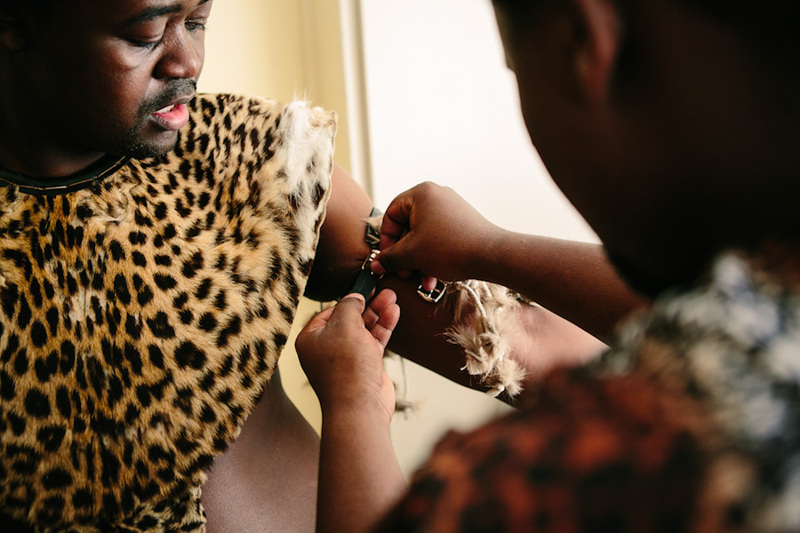 Silindo originally contacted me about shooting their wedding at Netherwood. 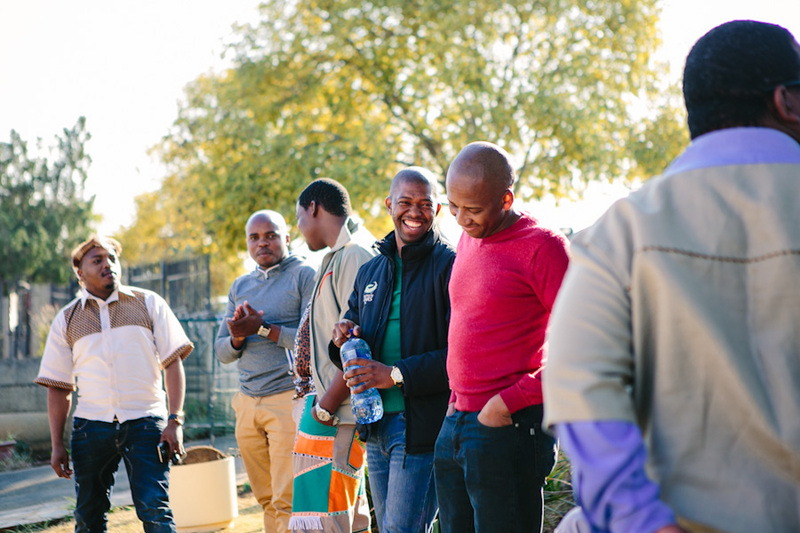 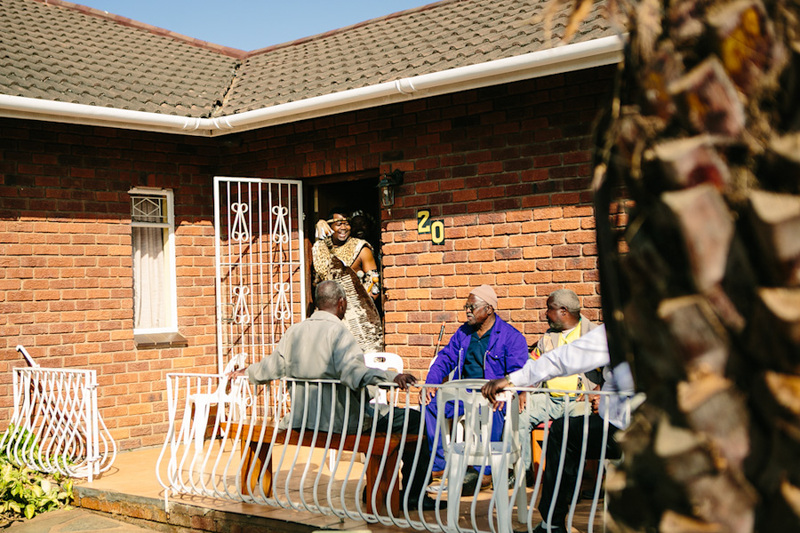 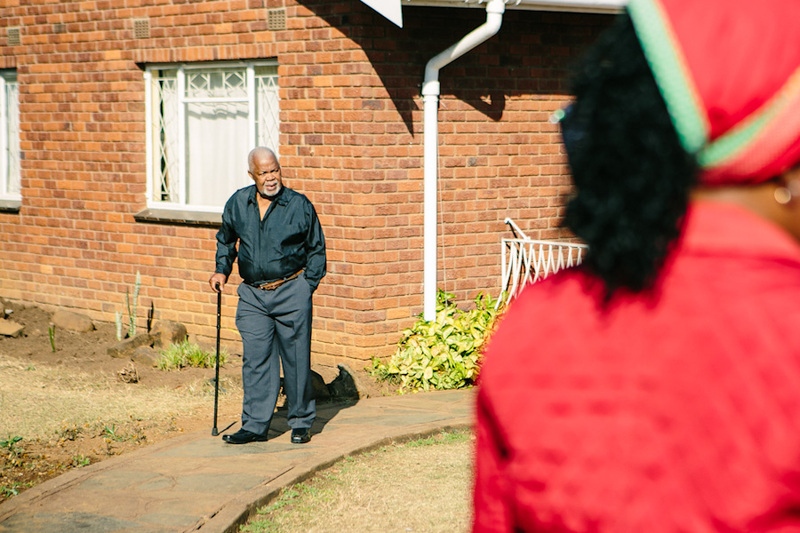 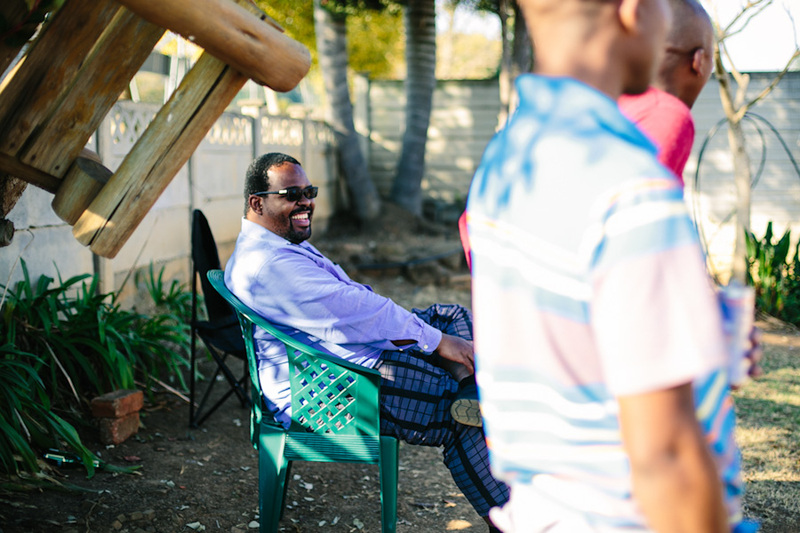 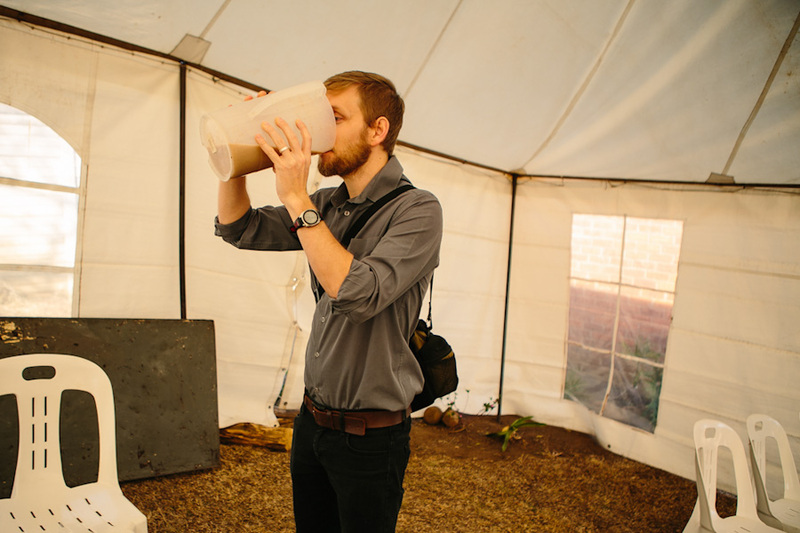 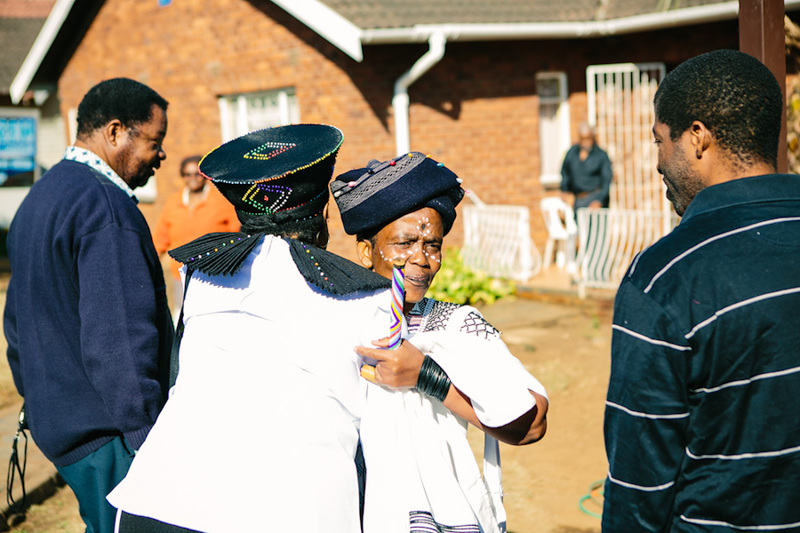 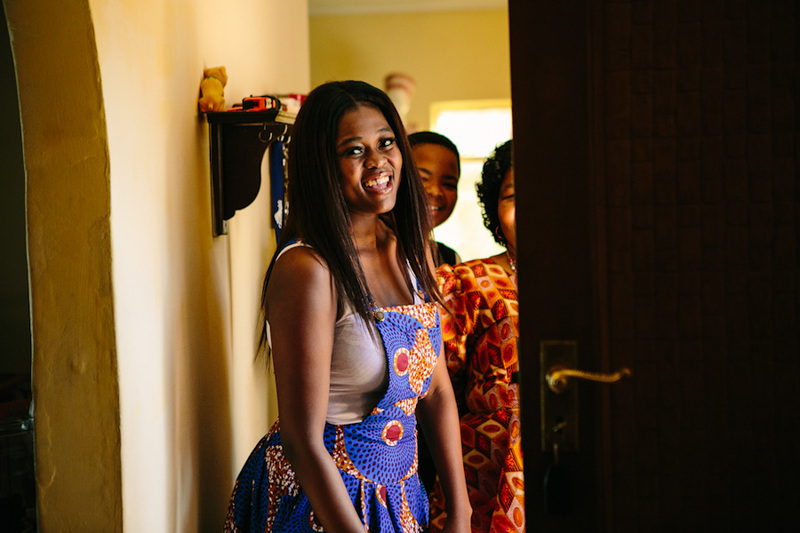 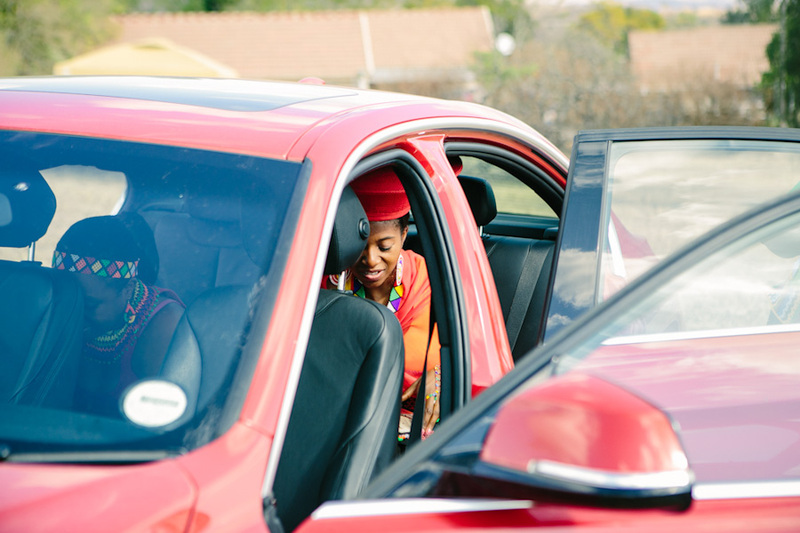 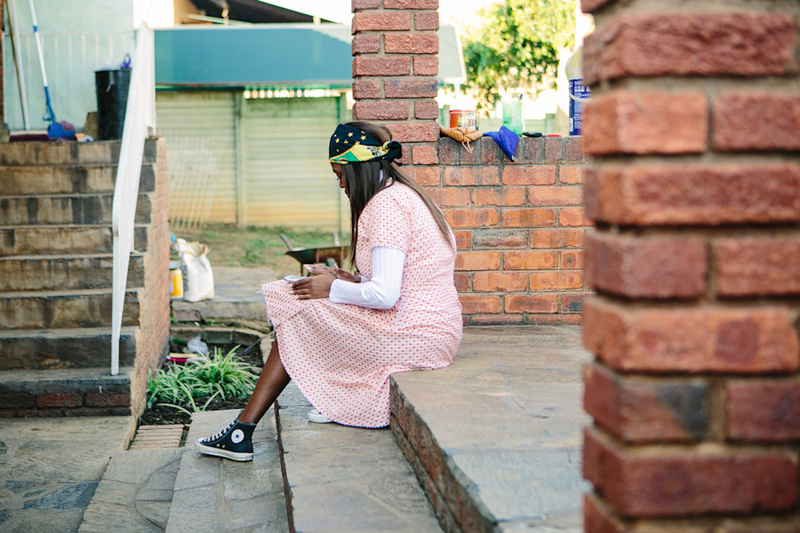 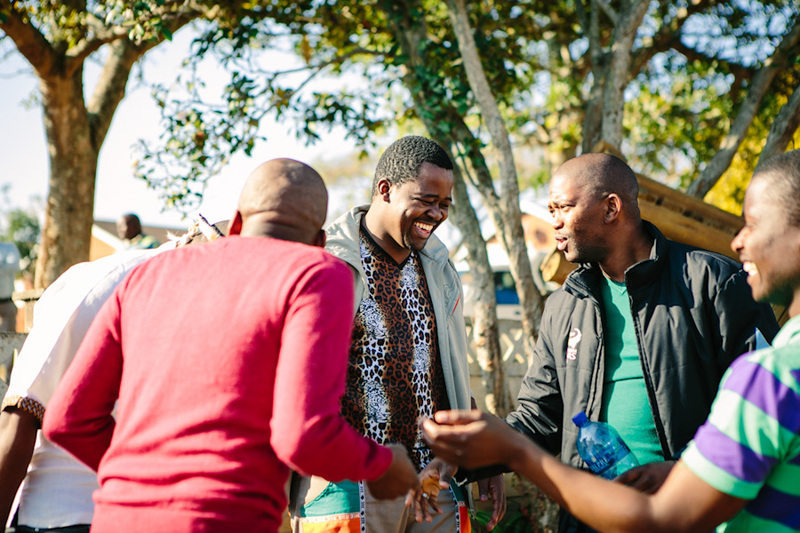 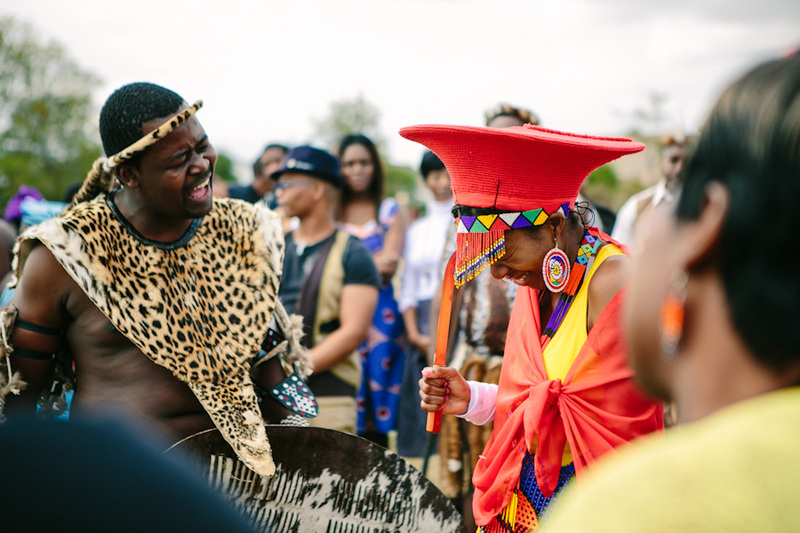 They both now live in Joburg and wanted to come down to celebrate their wedding with their friend’s and family. 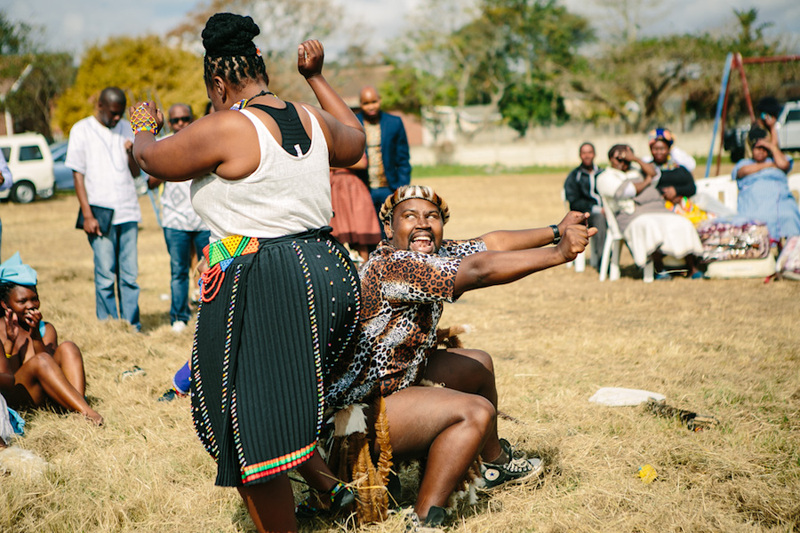 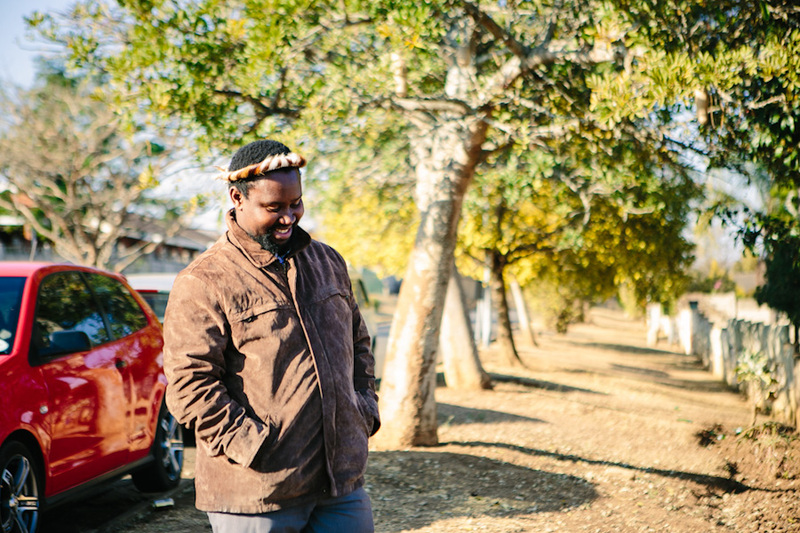 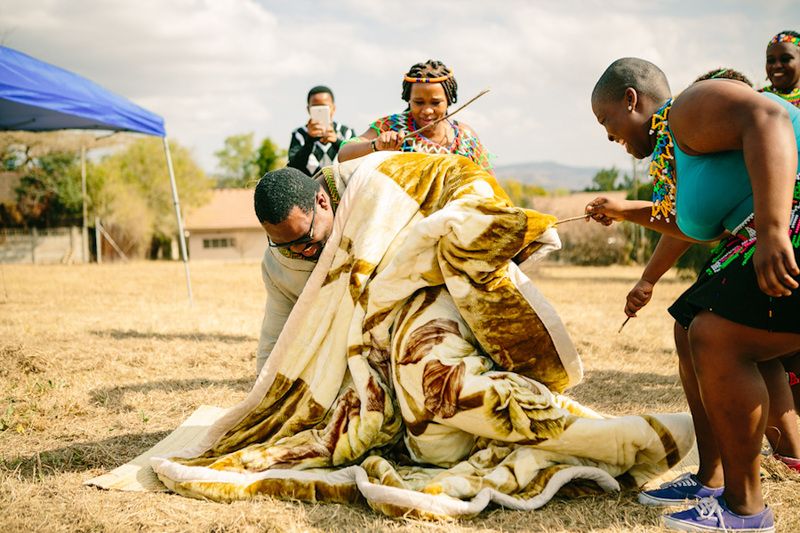 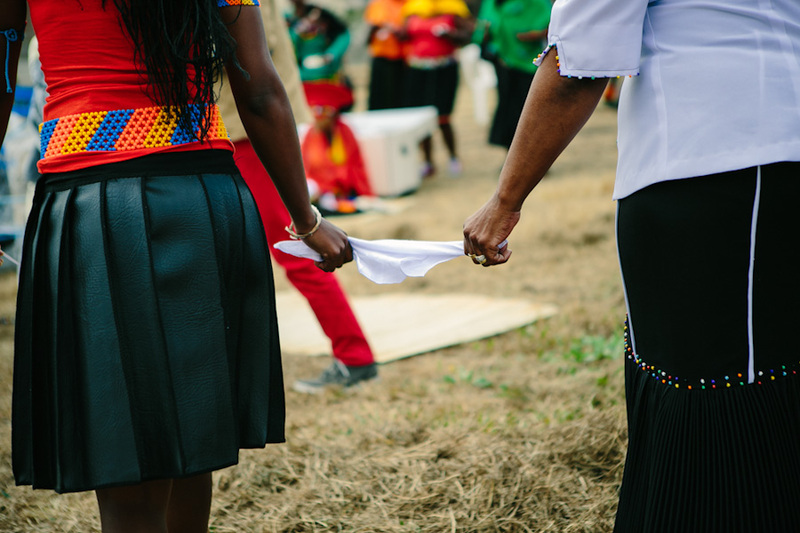 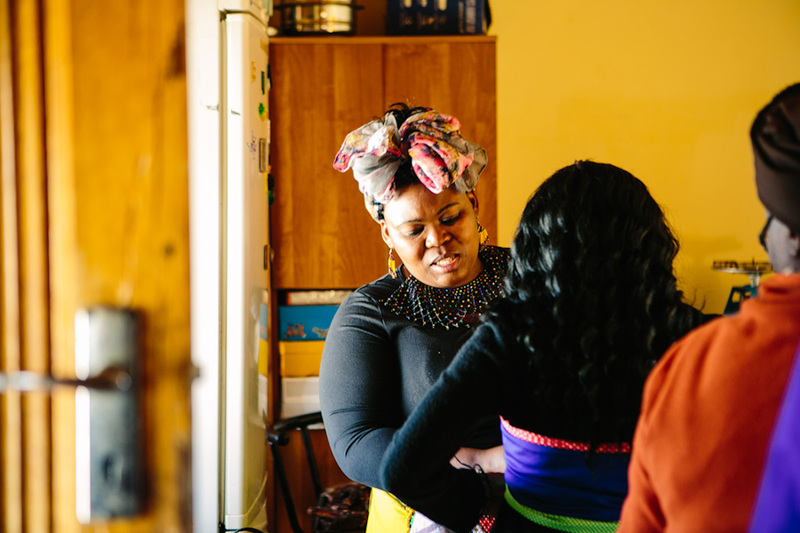 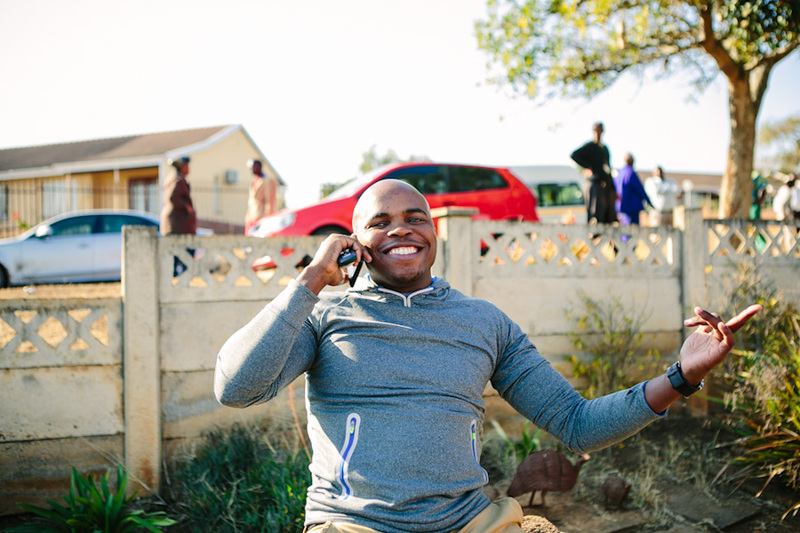 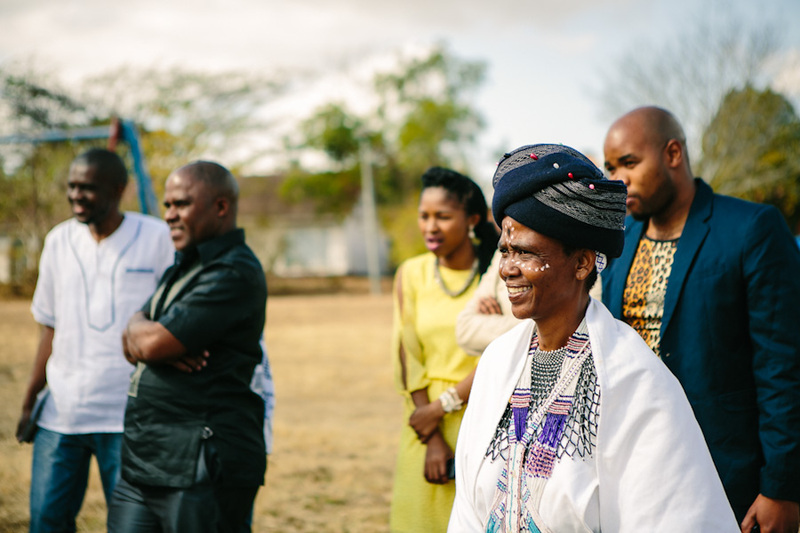 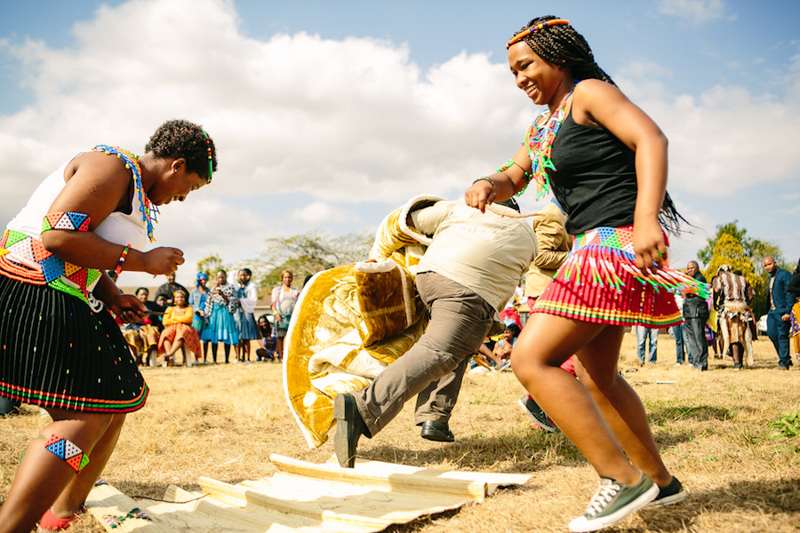 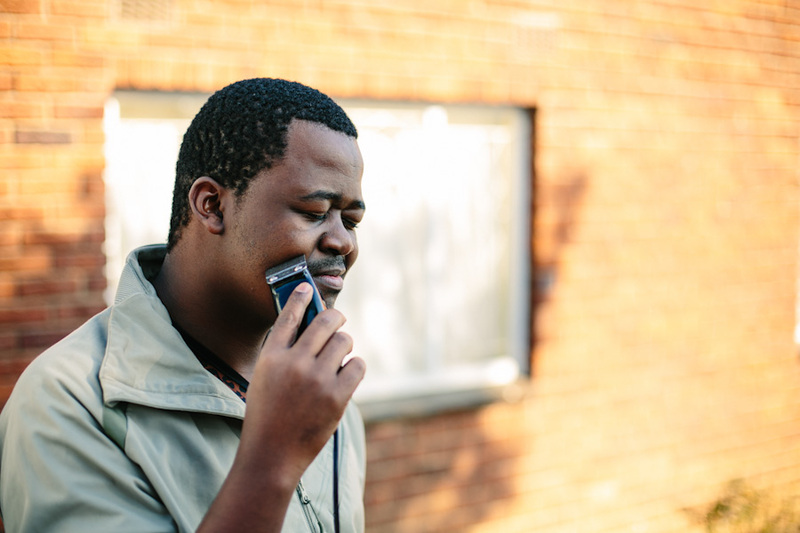 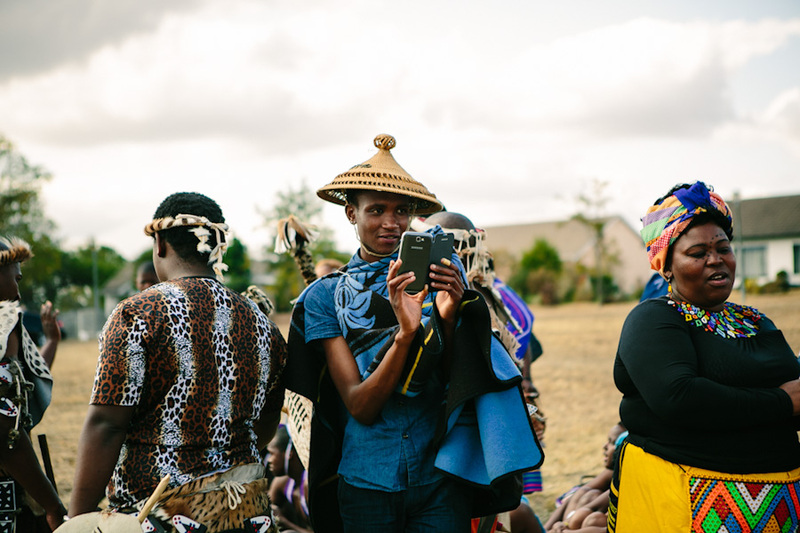 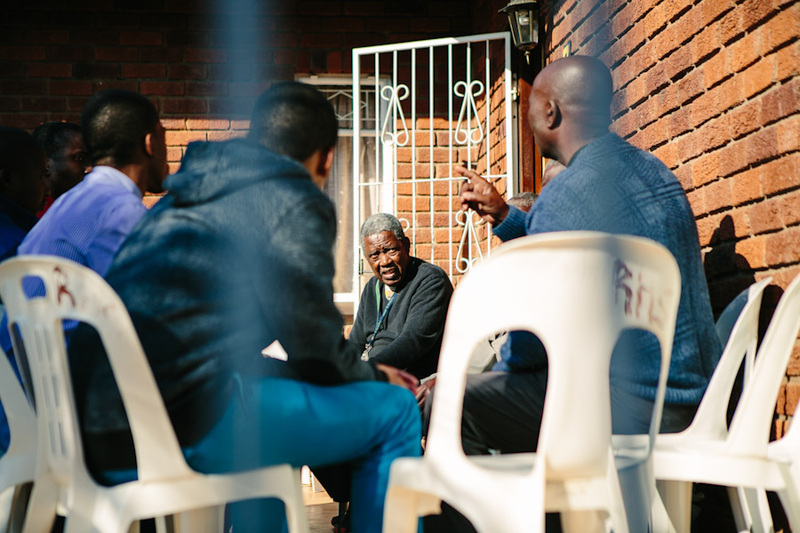 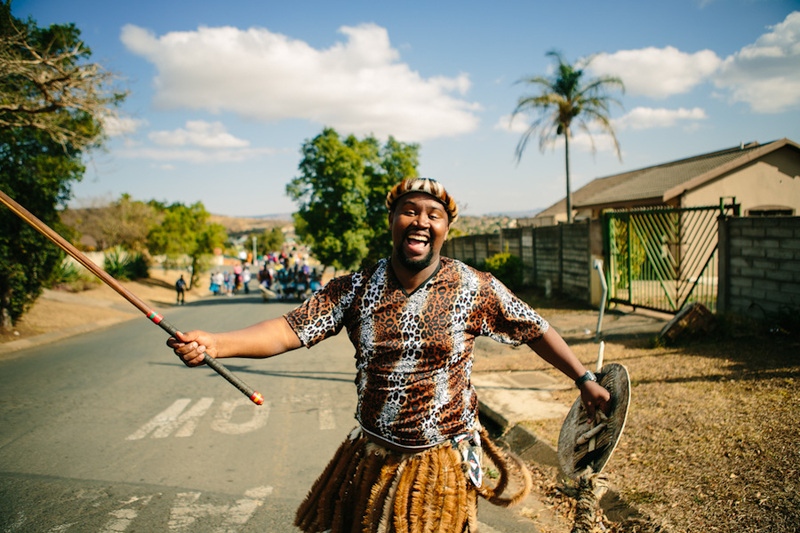 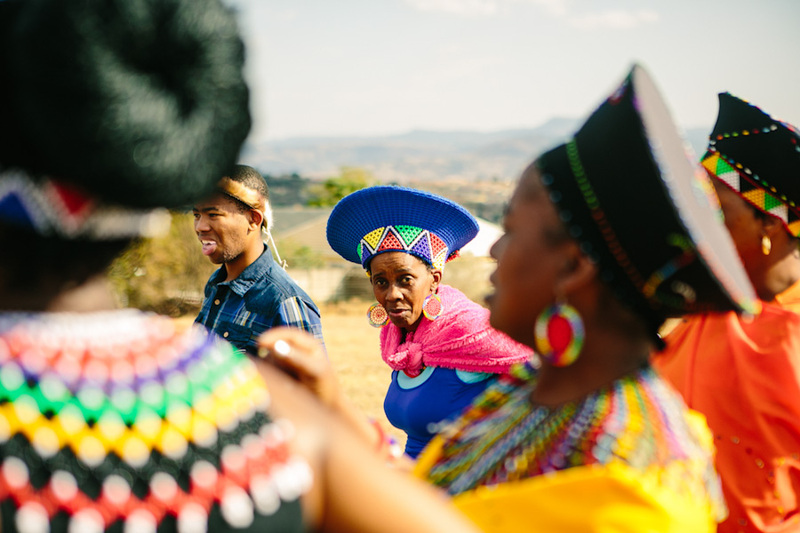 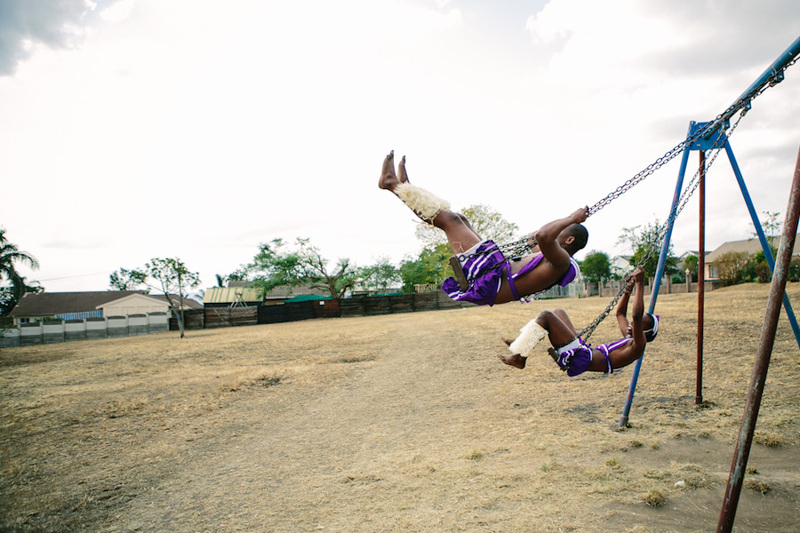 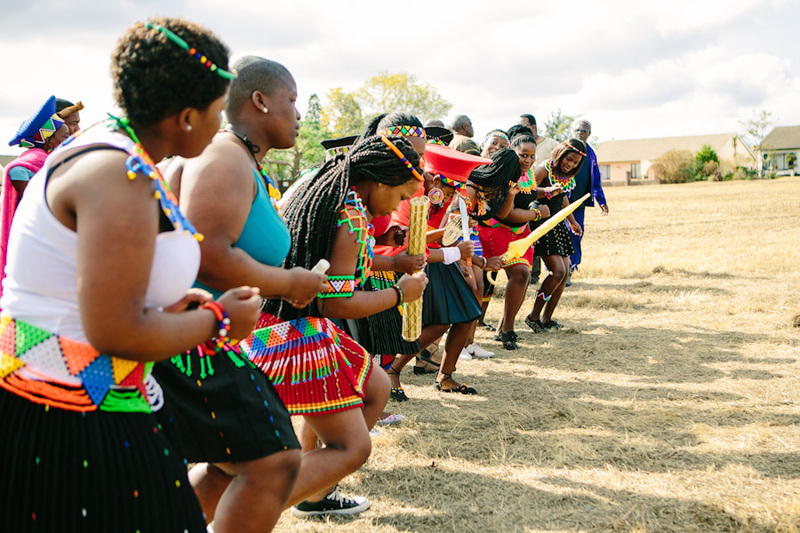 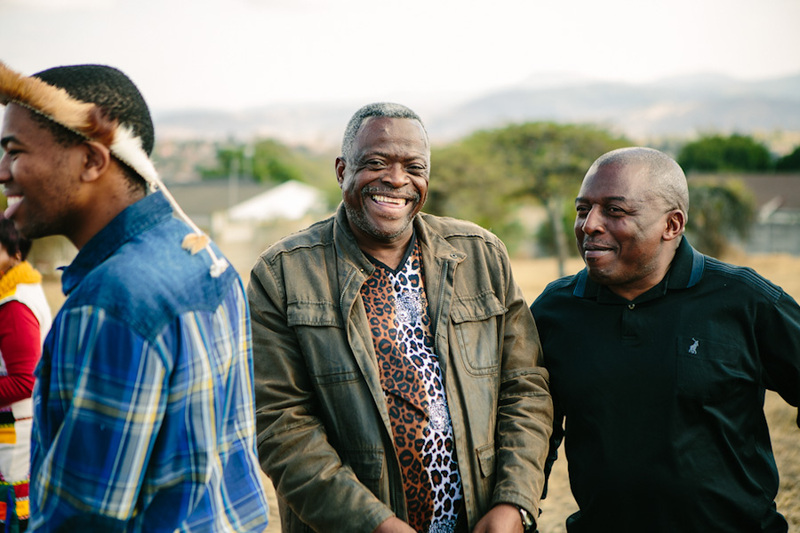 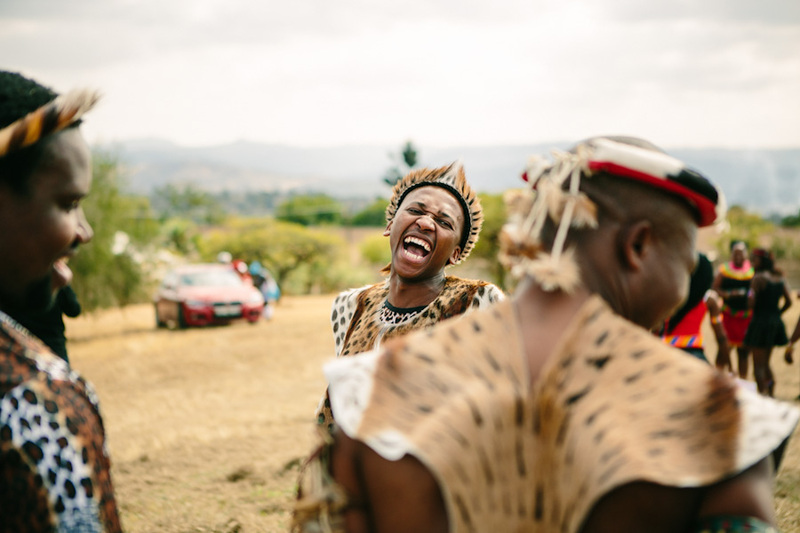 When Silindo then asked me if we could also shoot their traditional Zulu wedding – on the same day – we jumped at the chance! 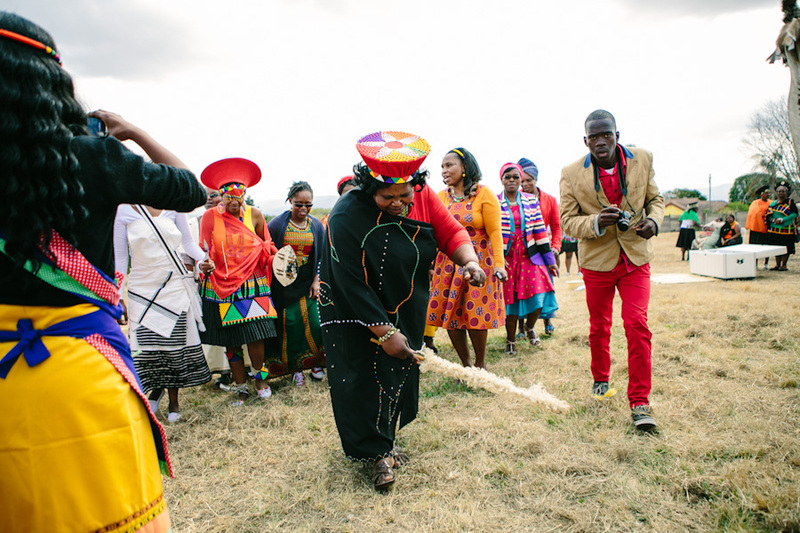 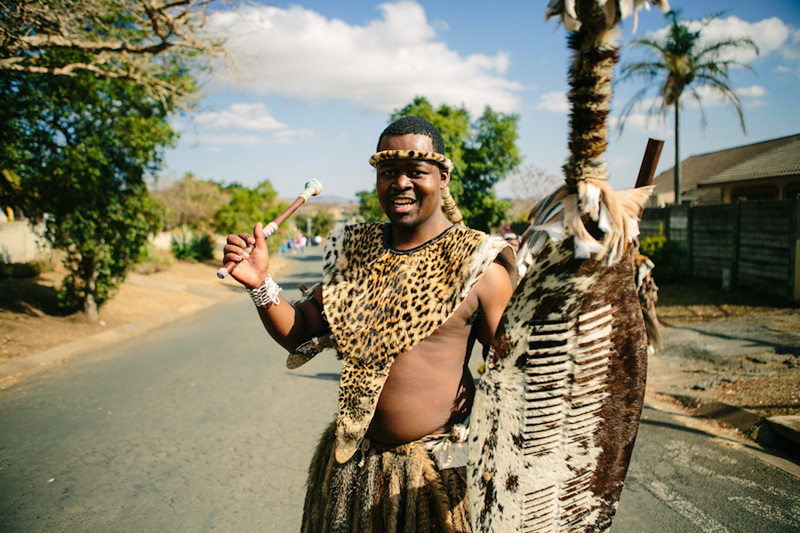 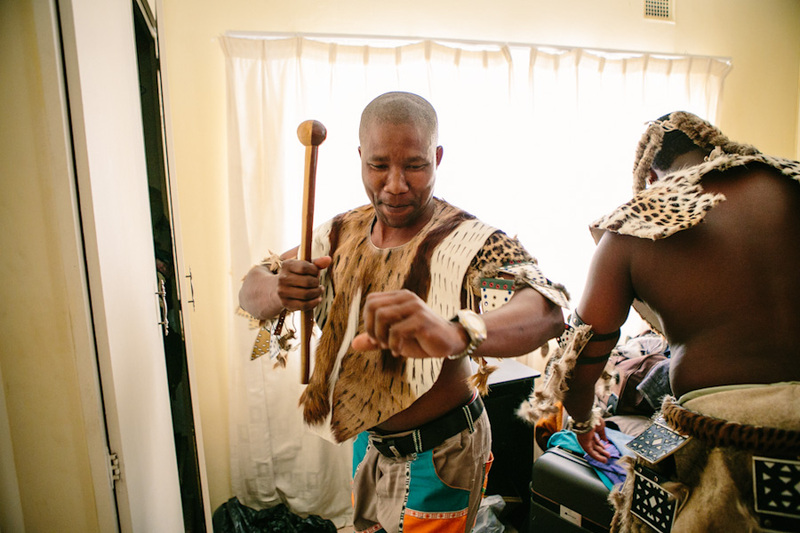 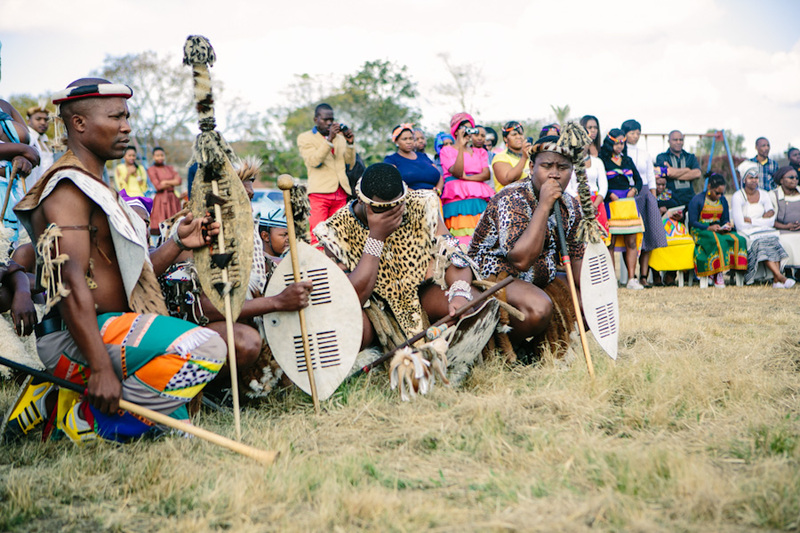 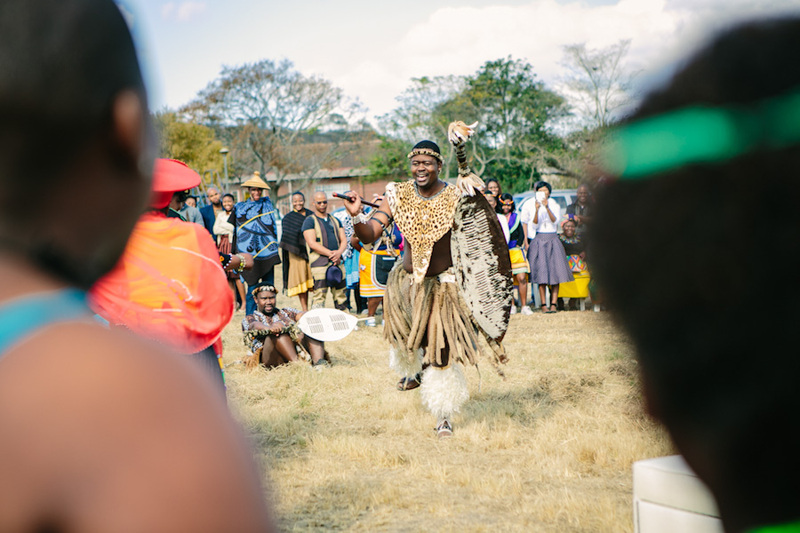 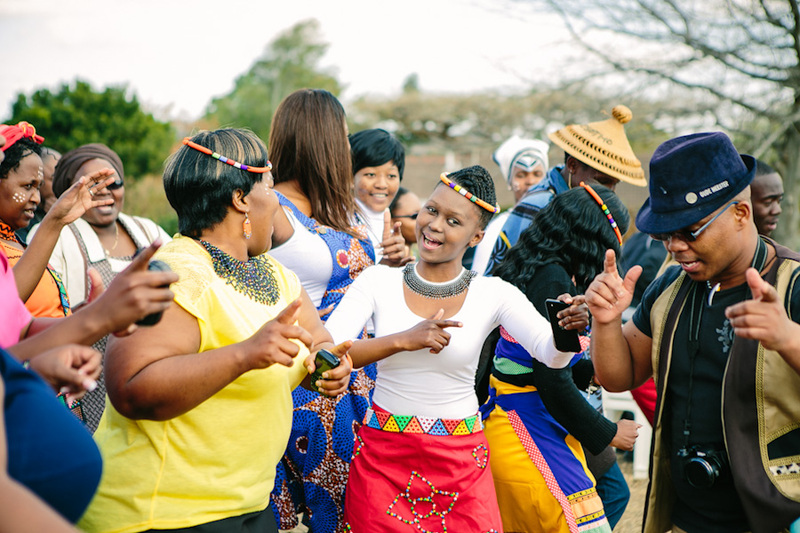 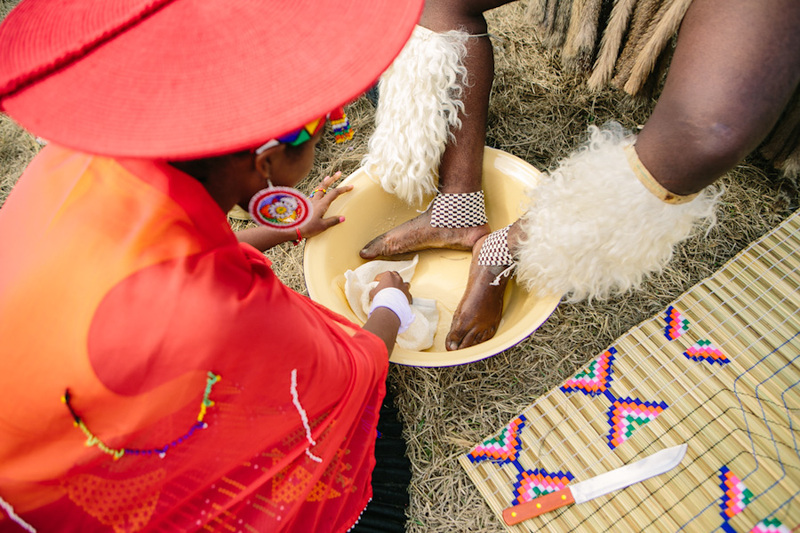 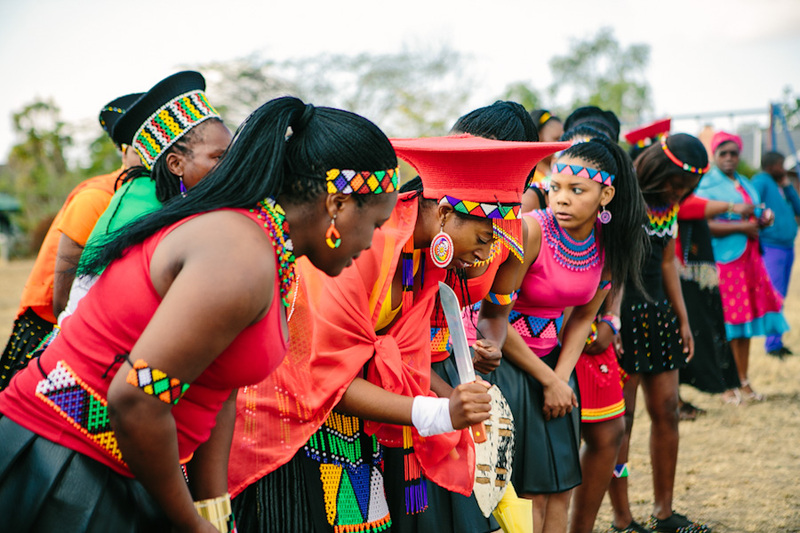 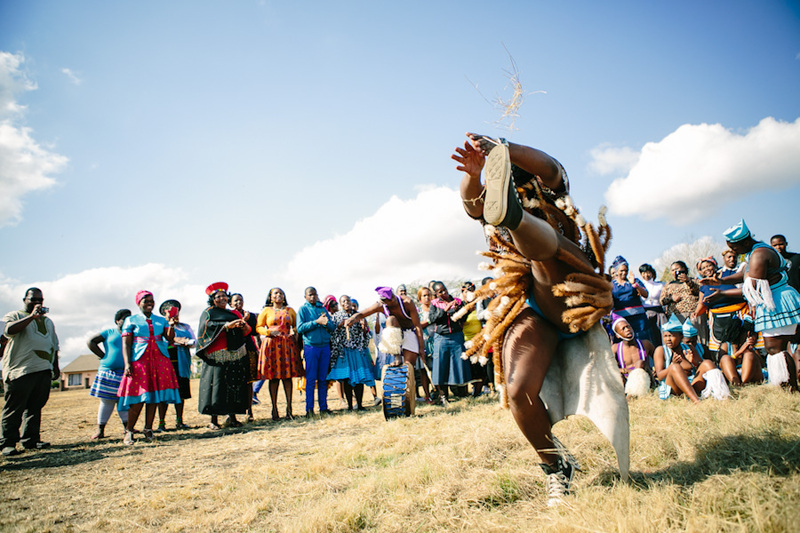 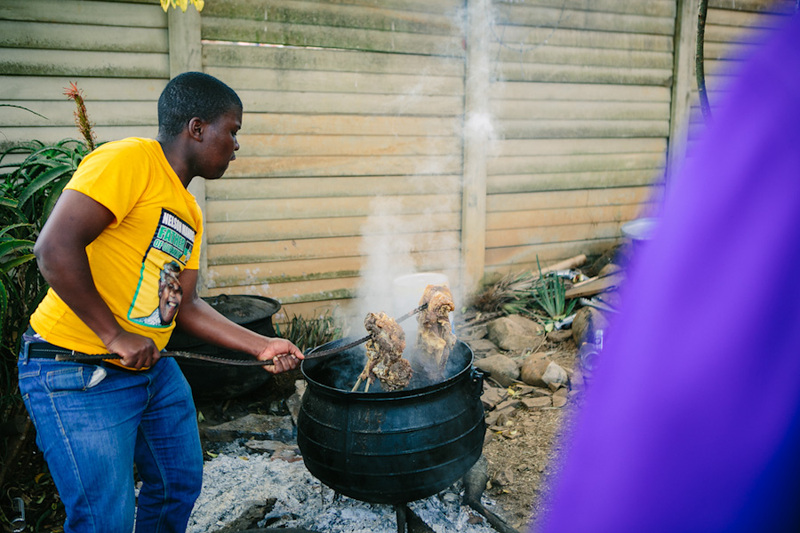 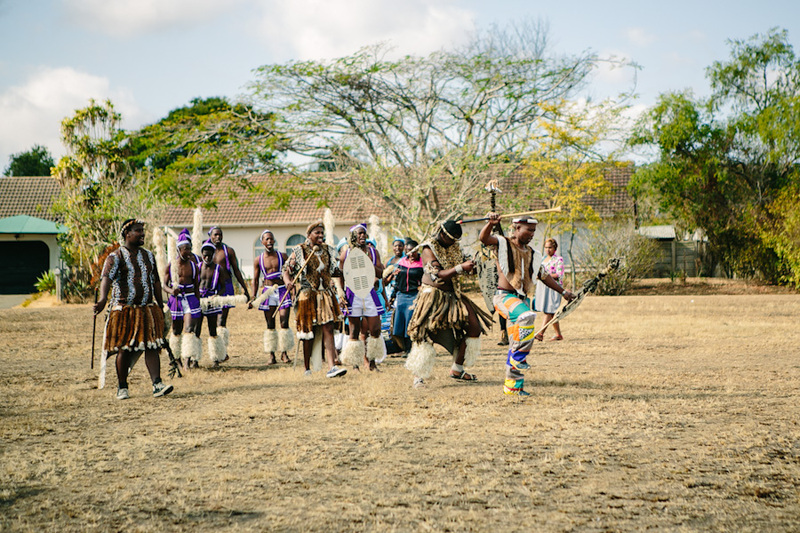 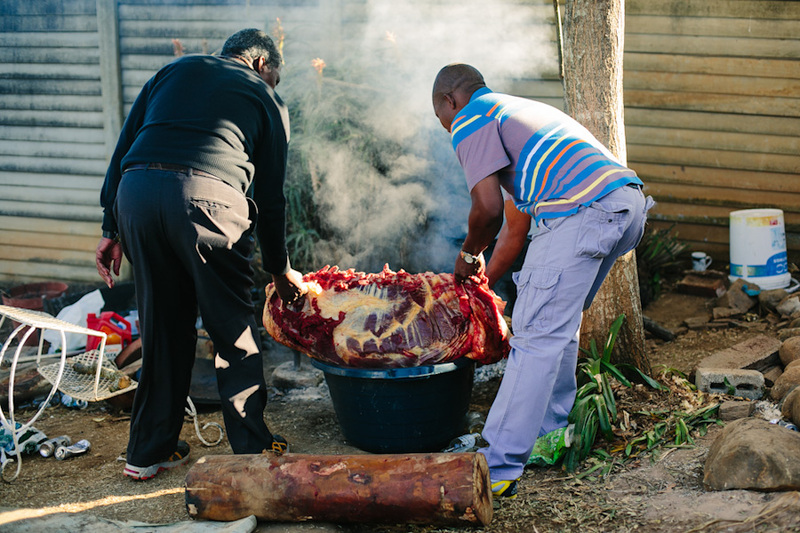 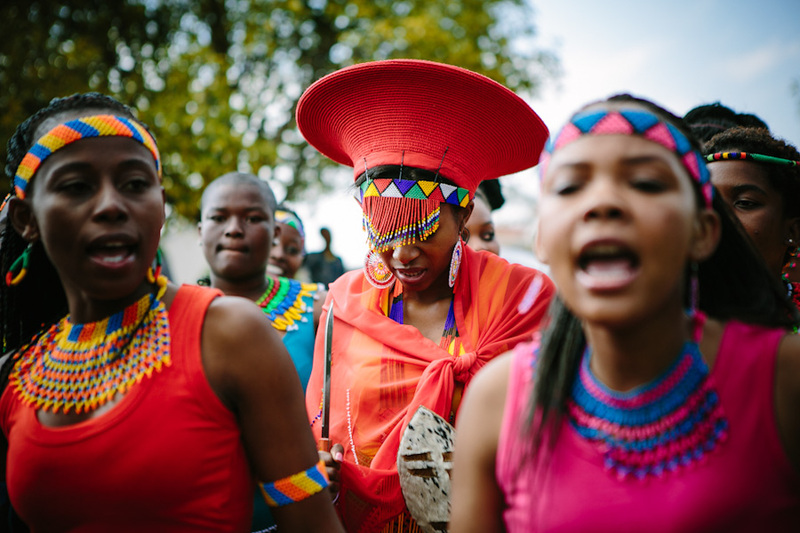 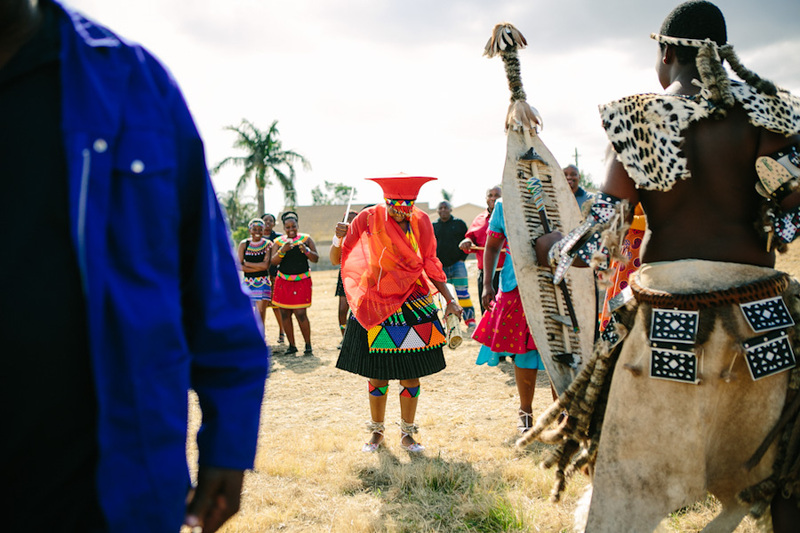 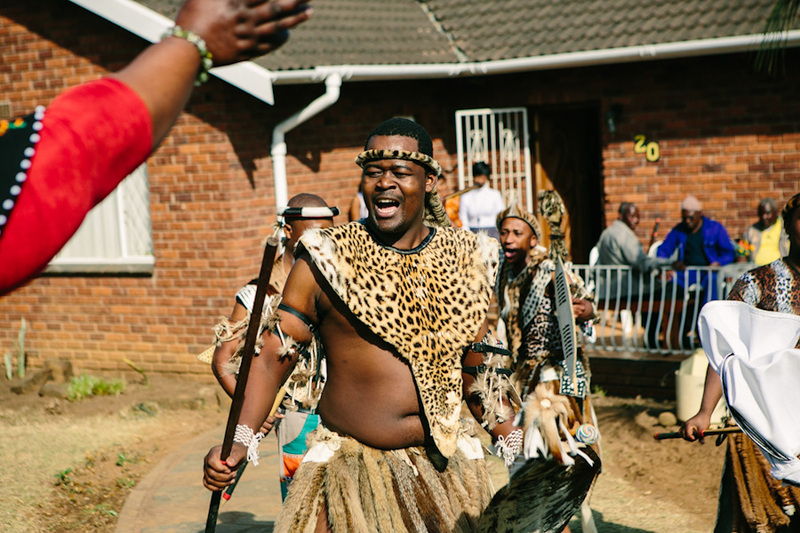 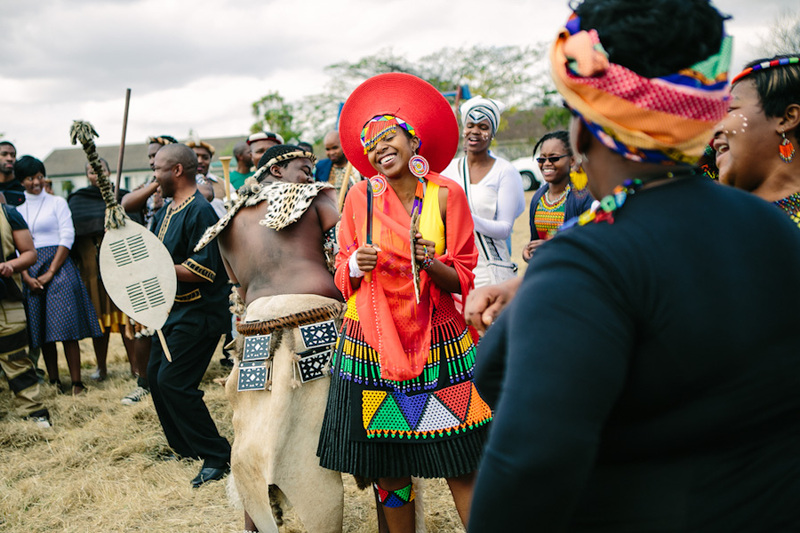 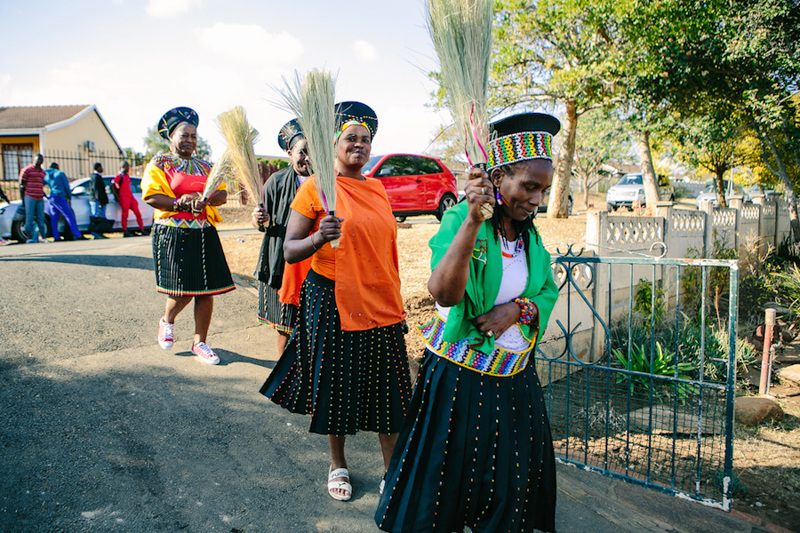 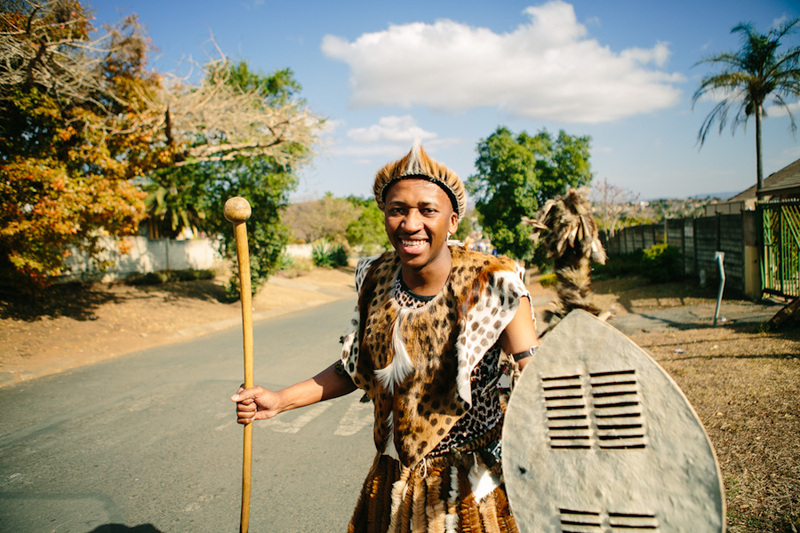 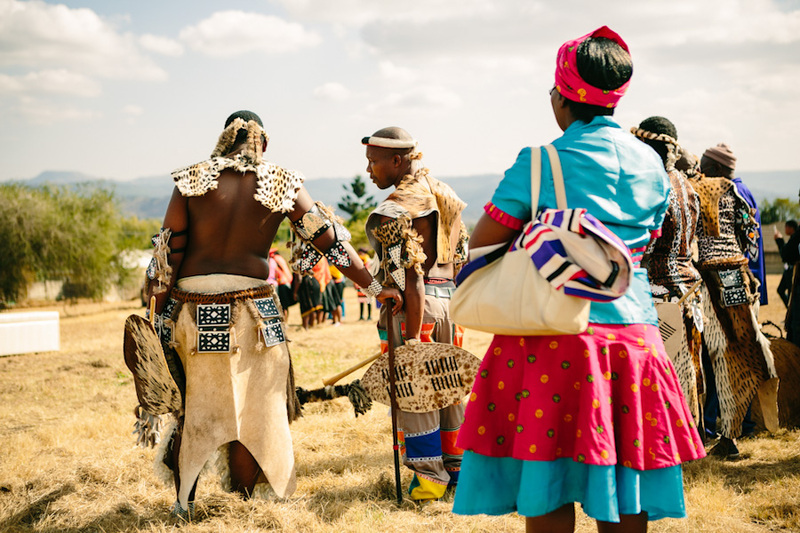 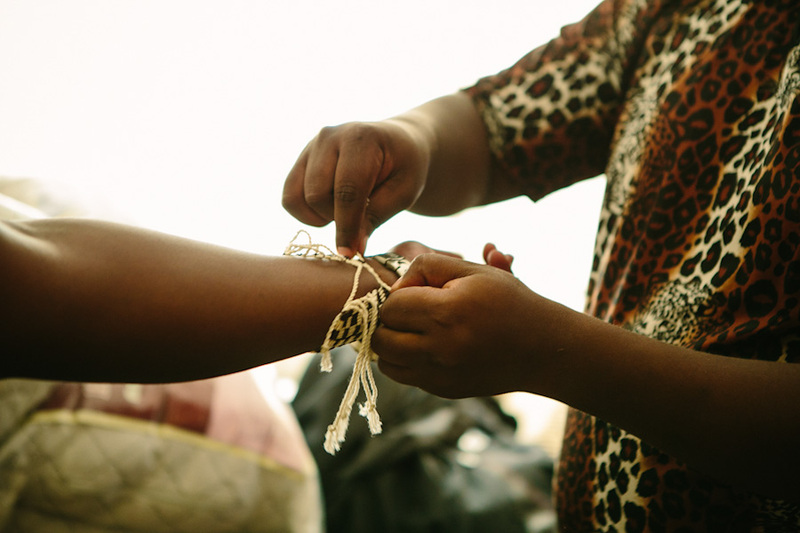 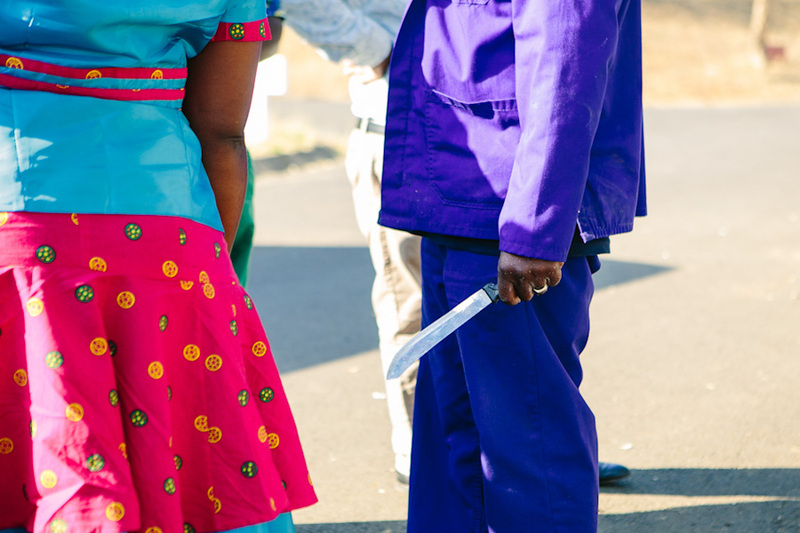 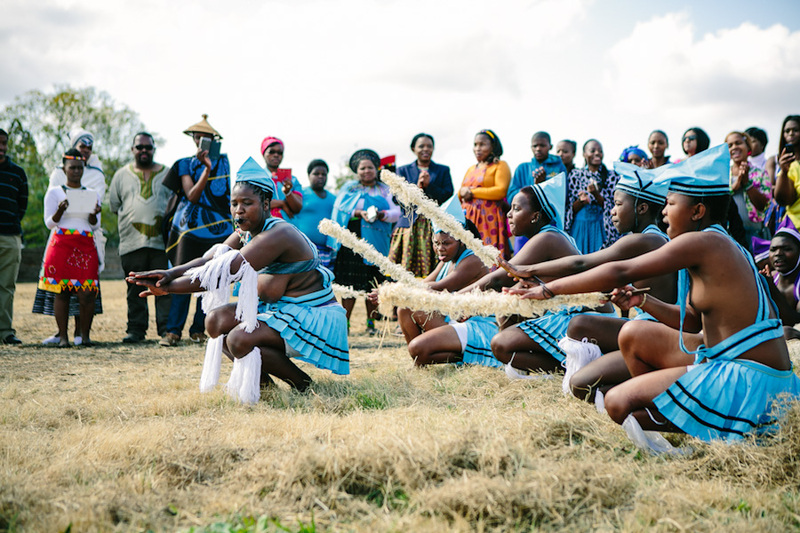 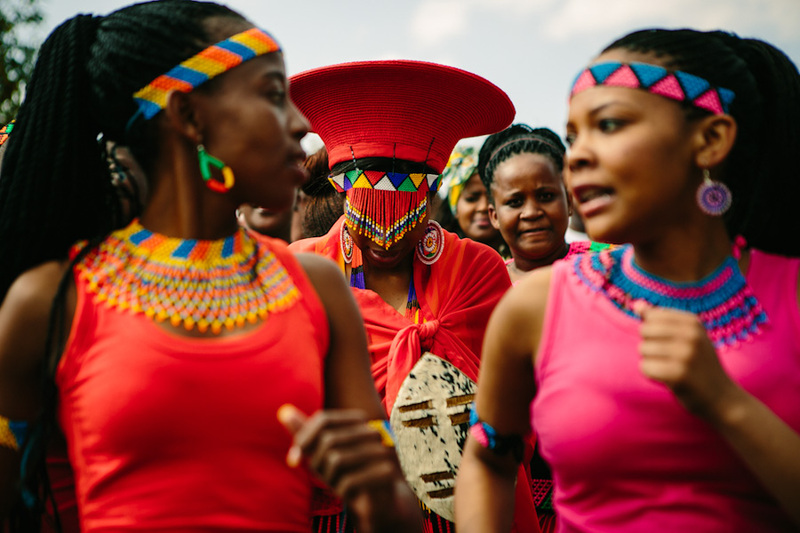 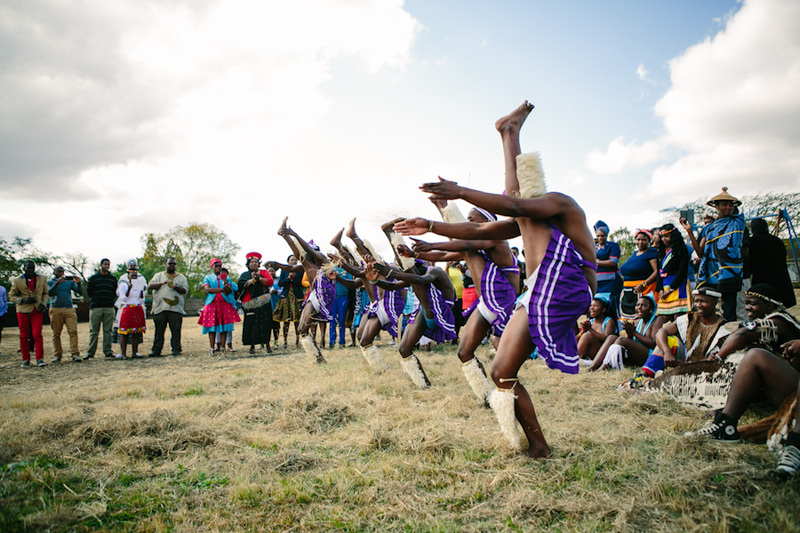 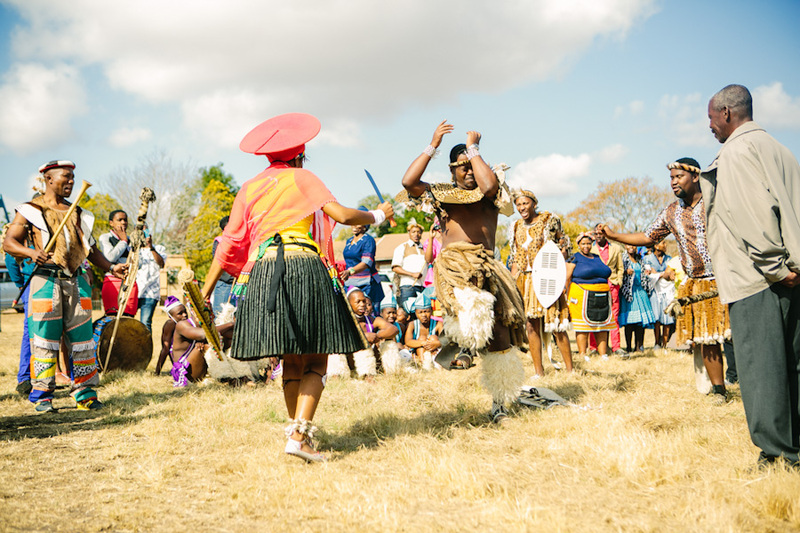 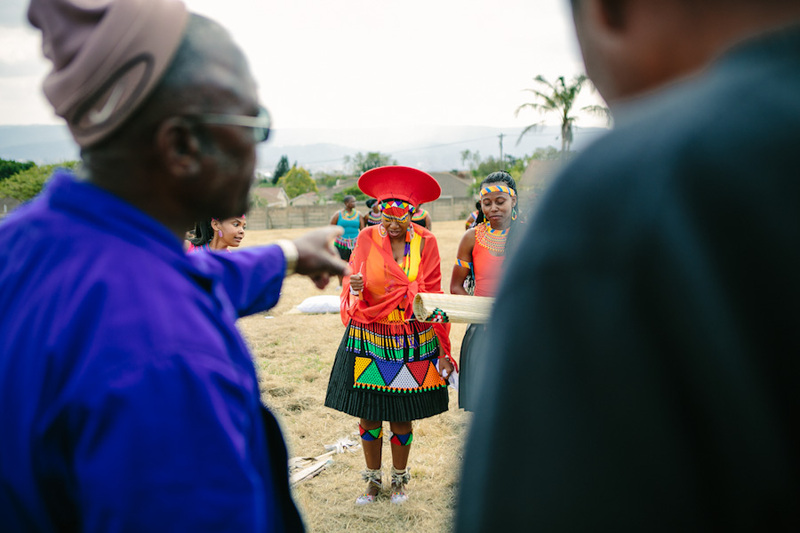 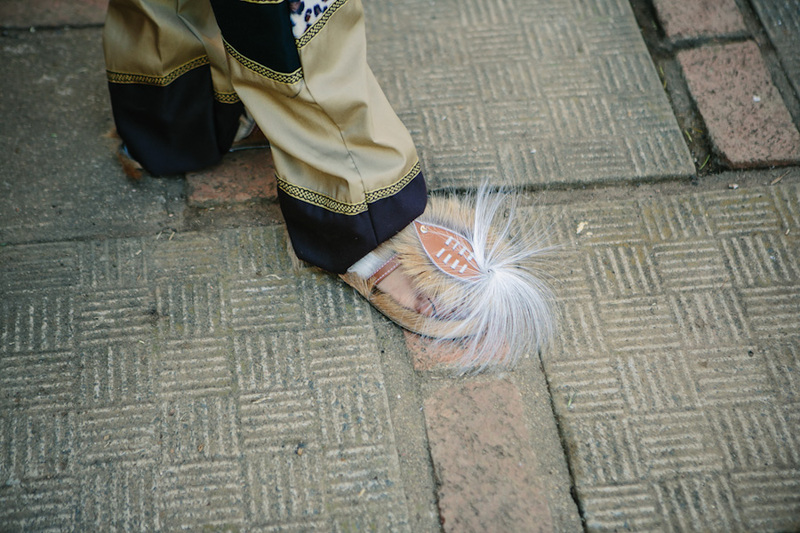 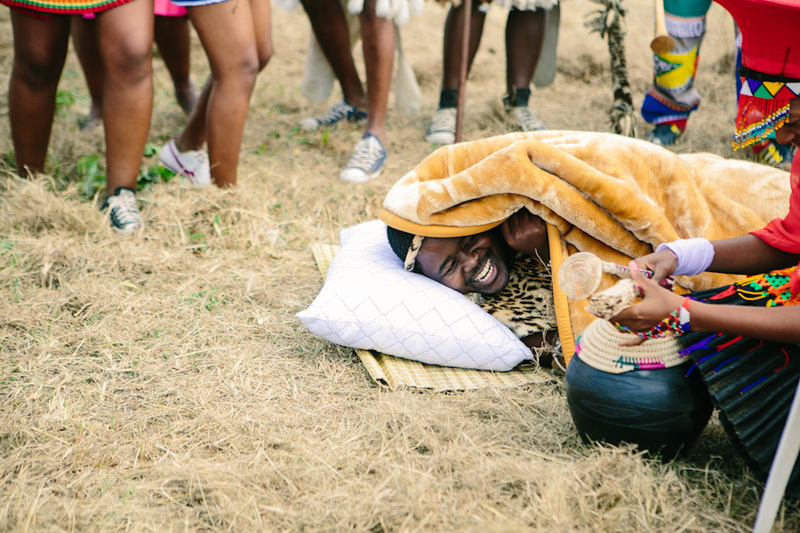 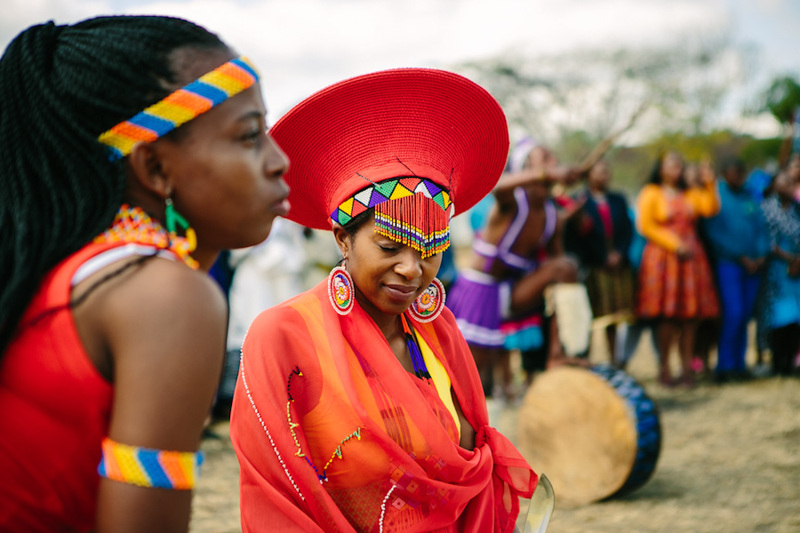 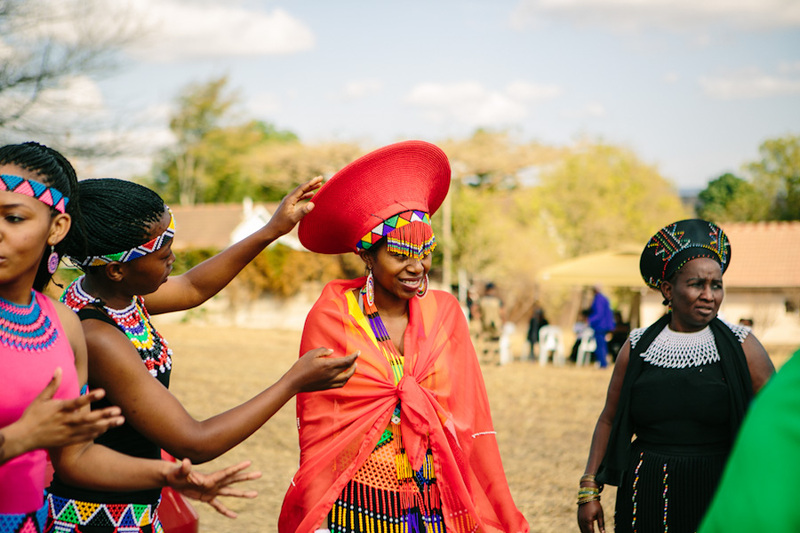 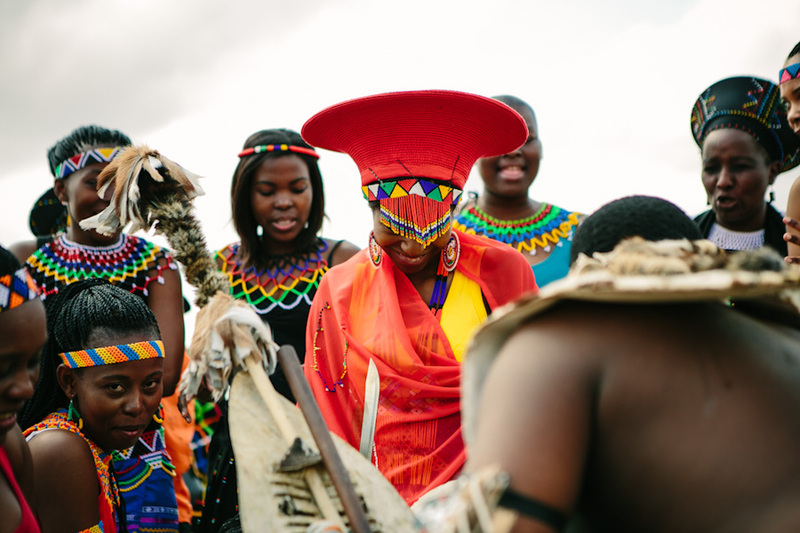 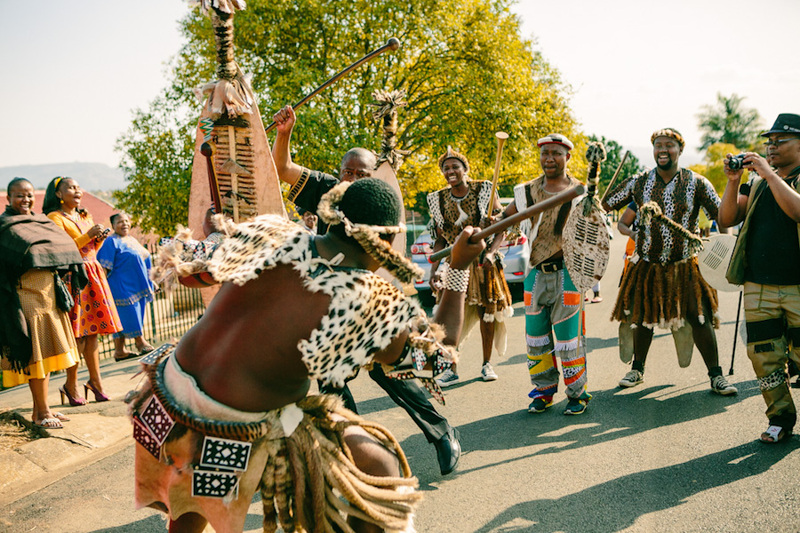 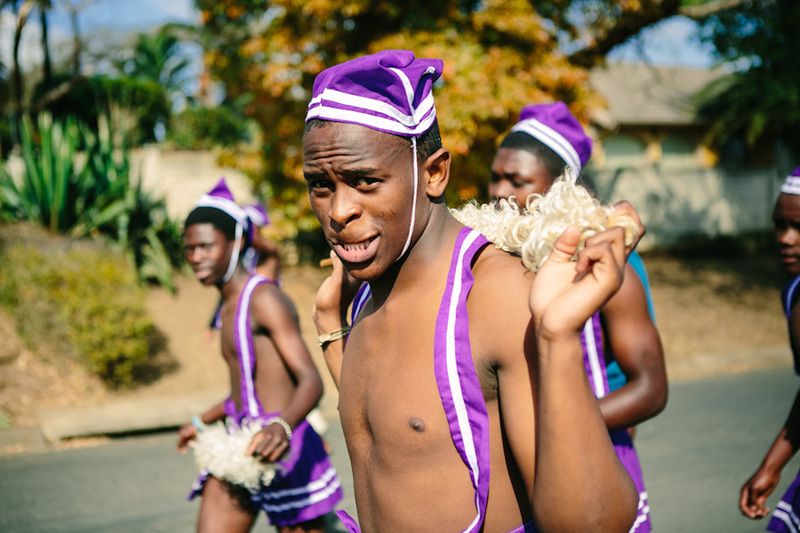 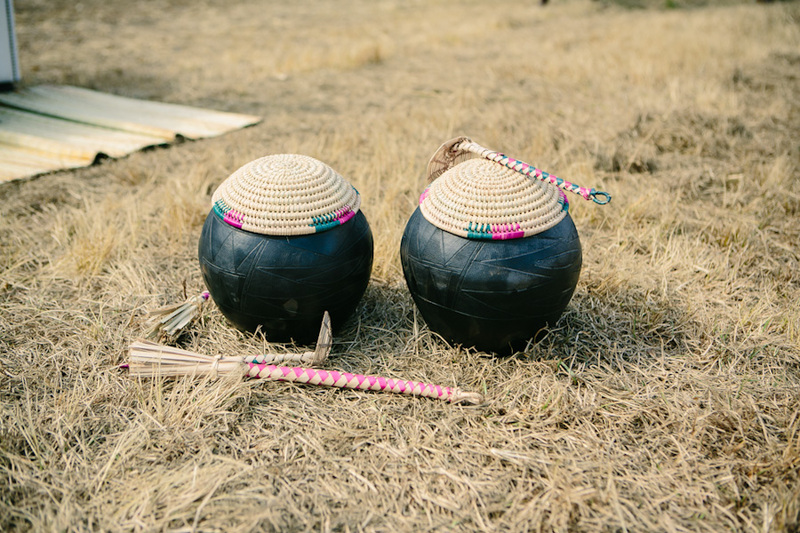 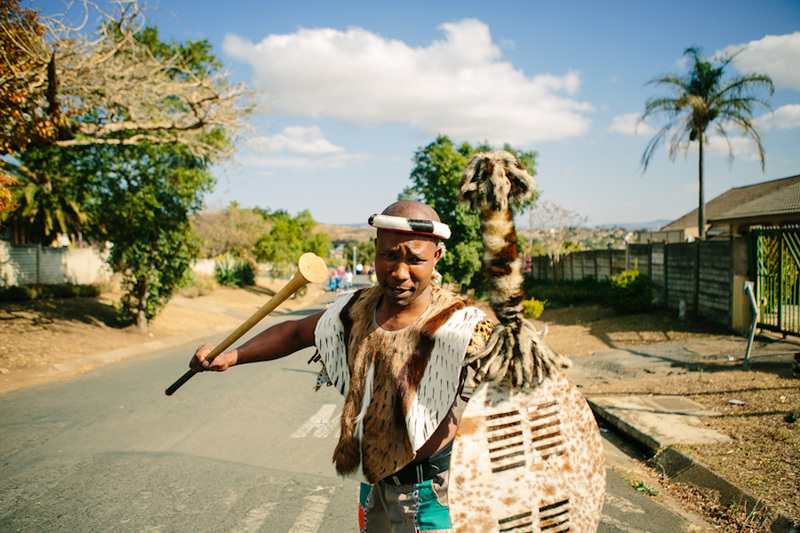 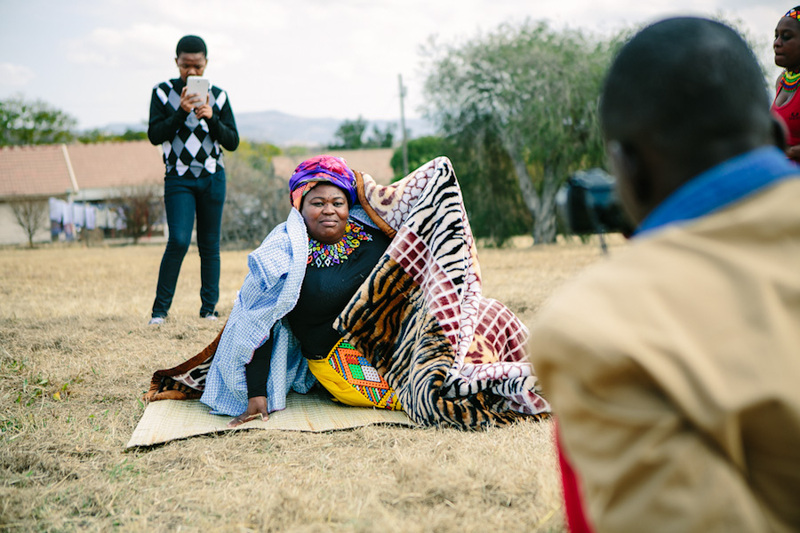 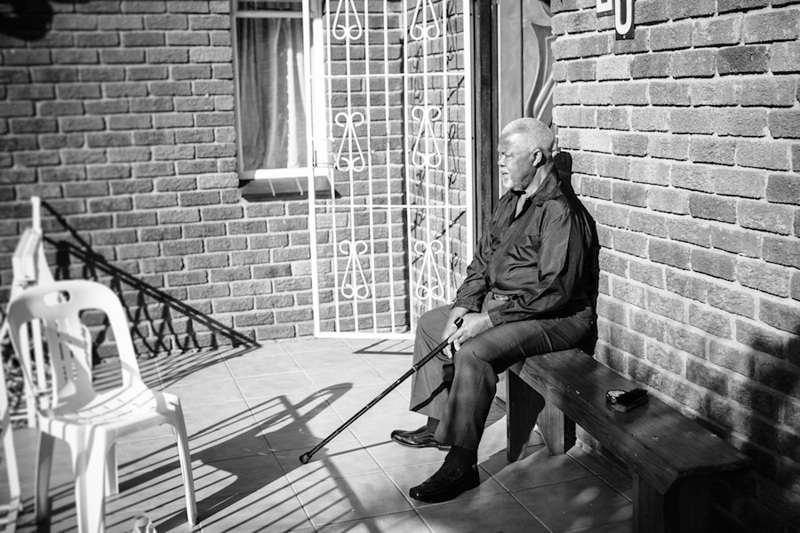 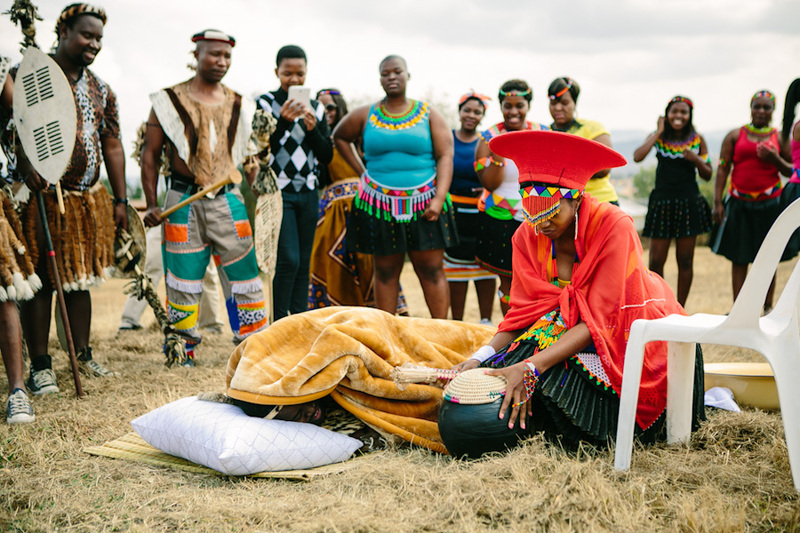 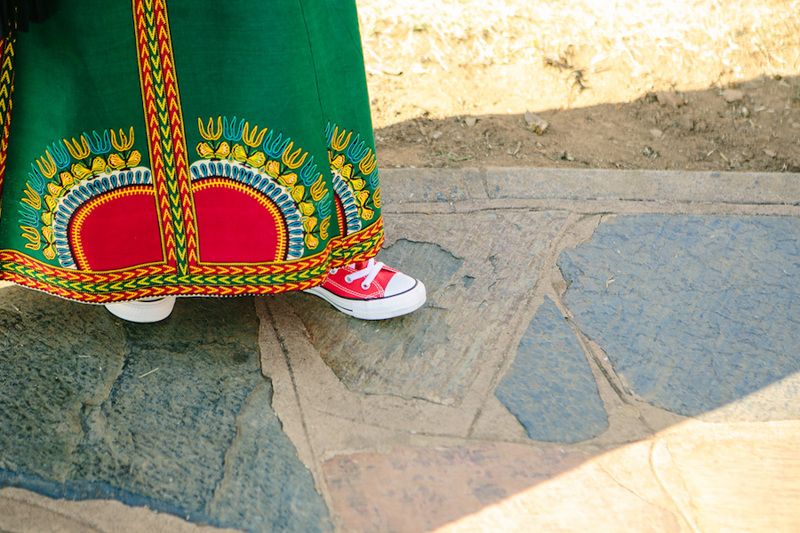 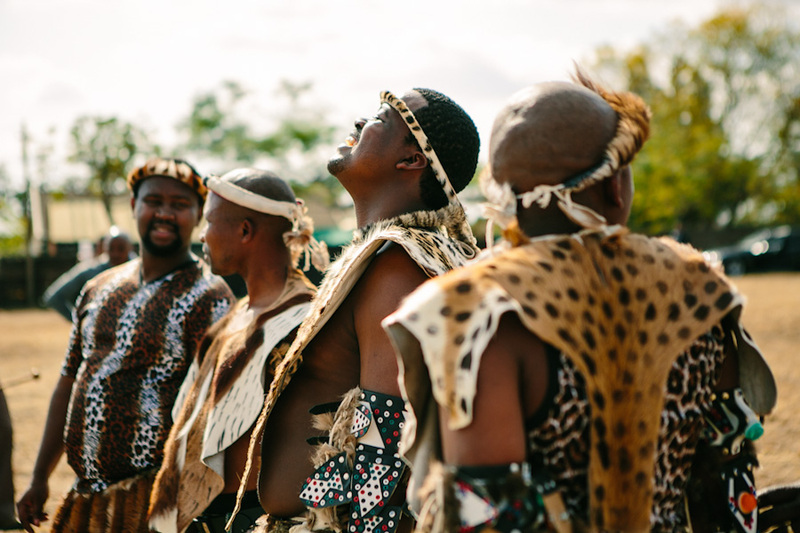 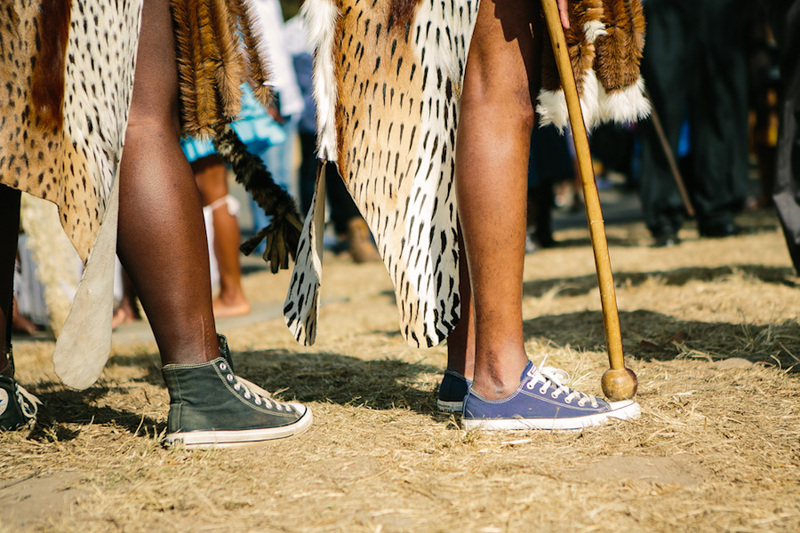 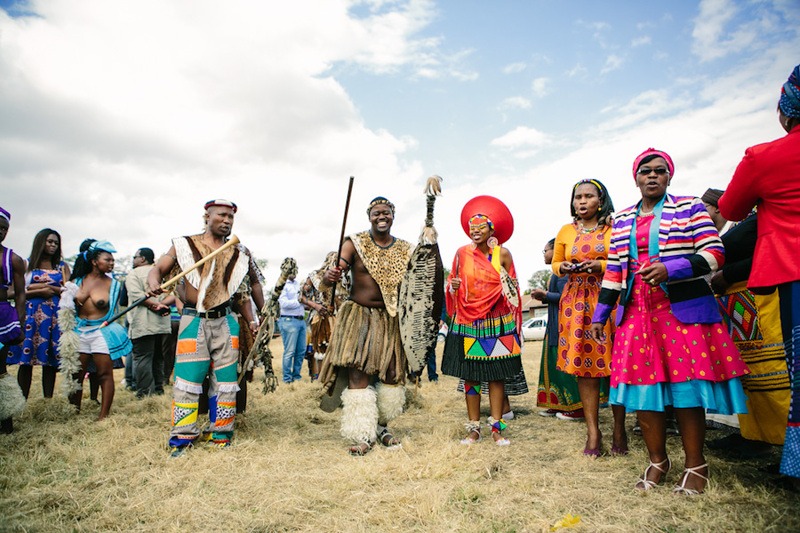 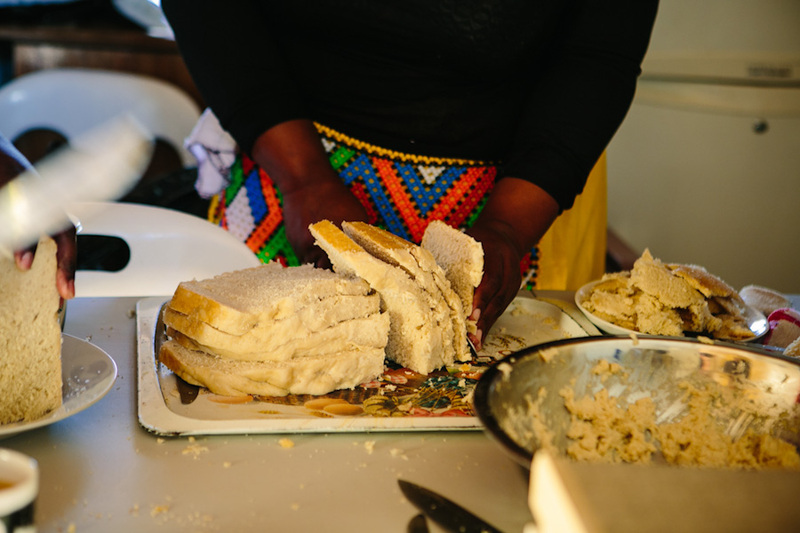 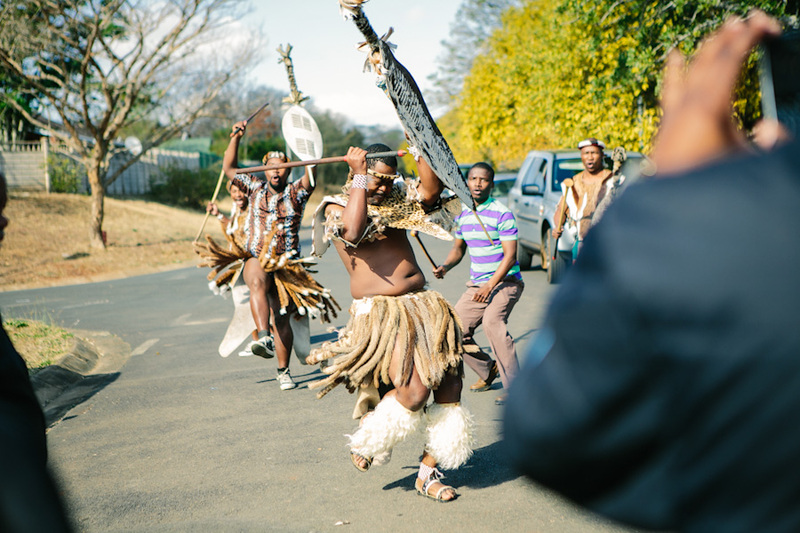 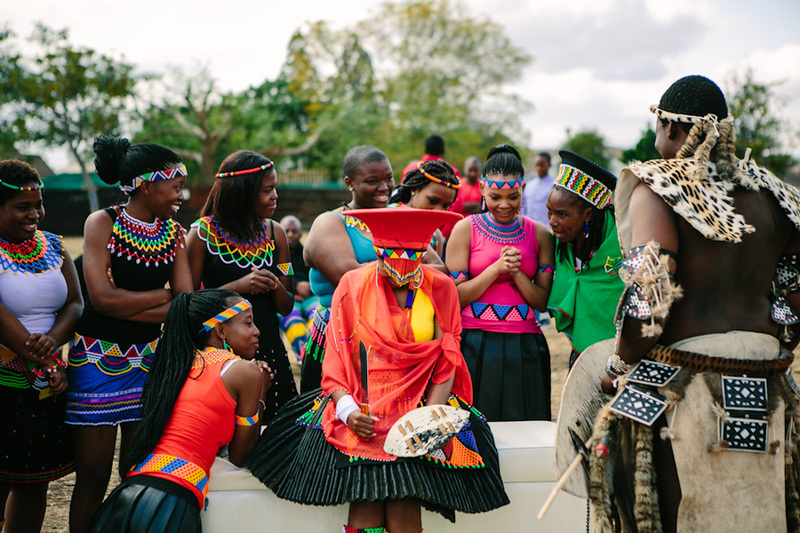 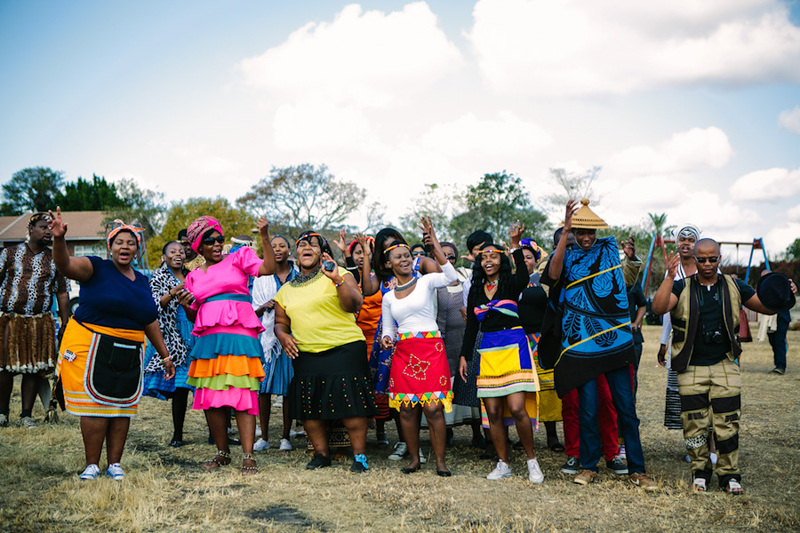 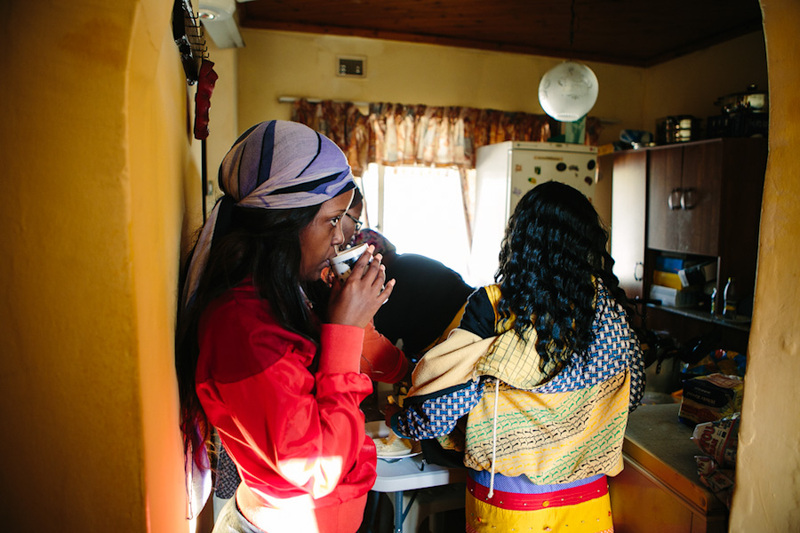 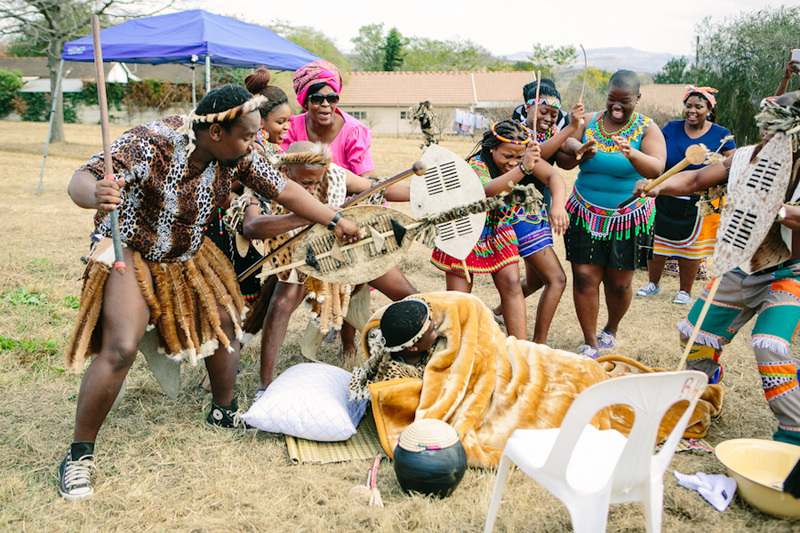 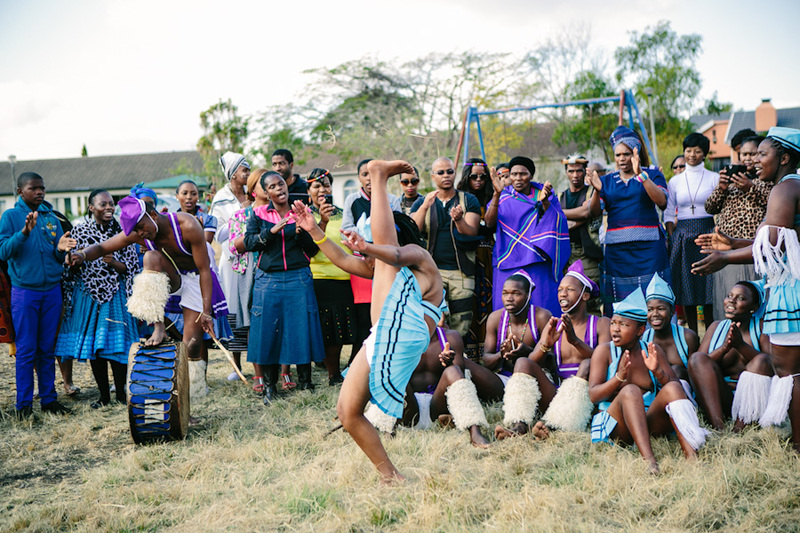 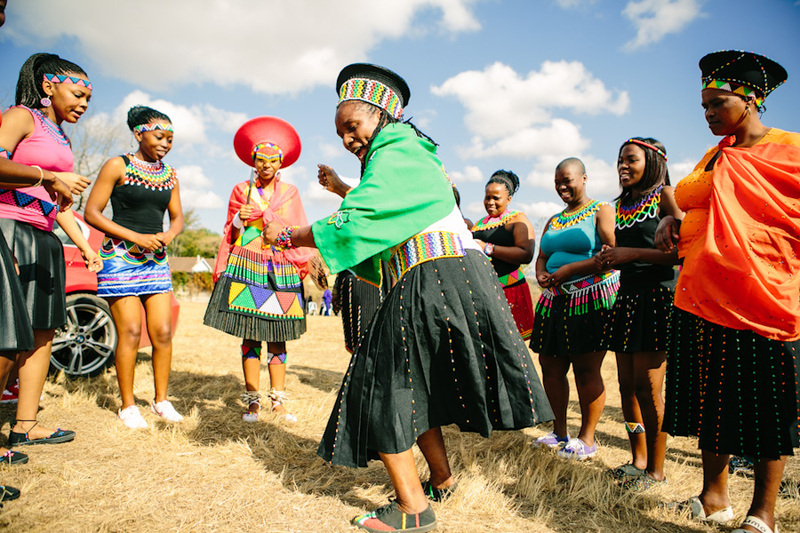 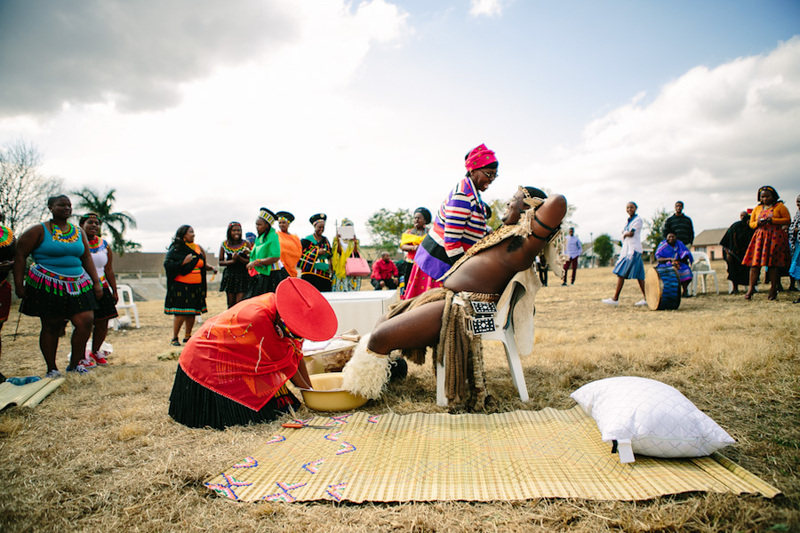 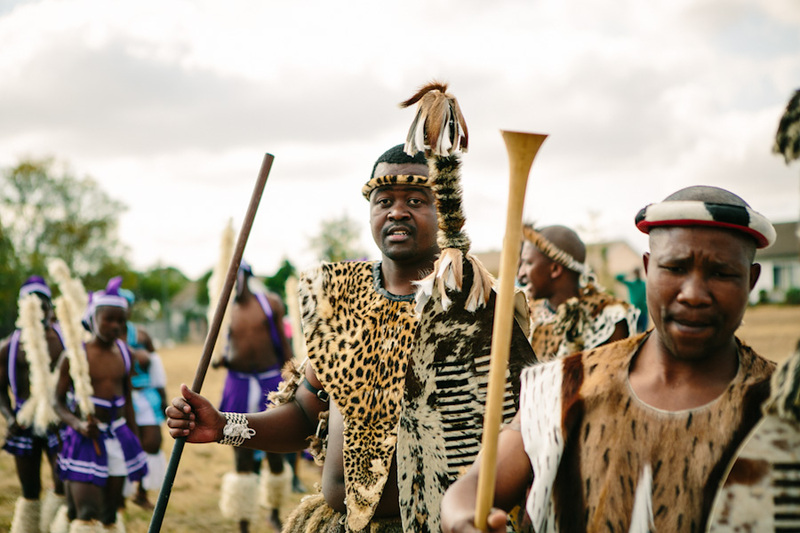 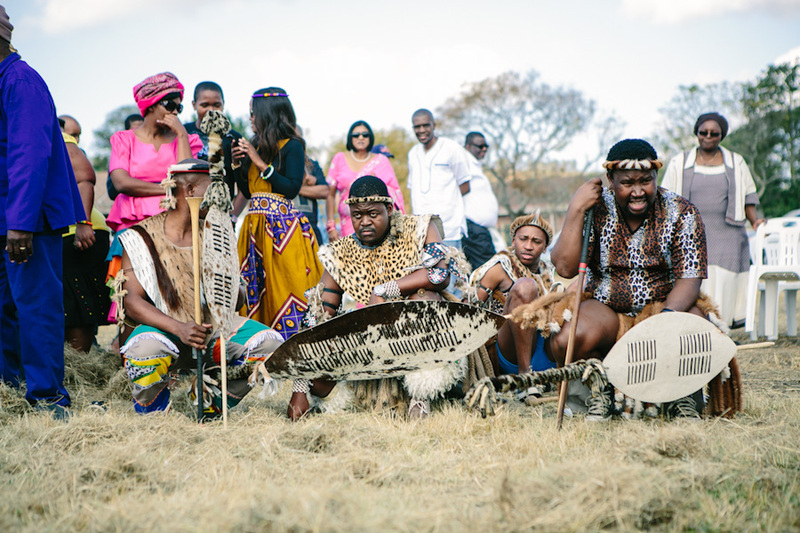 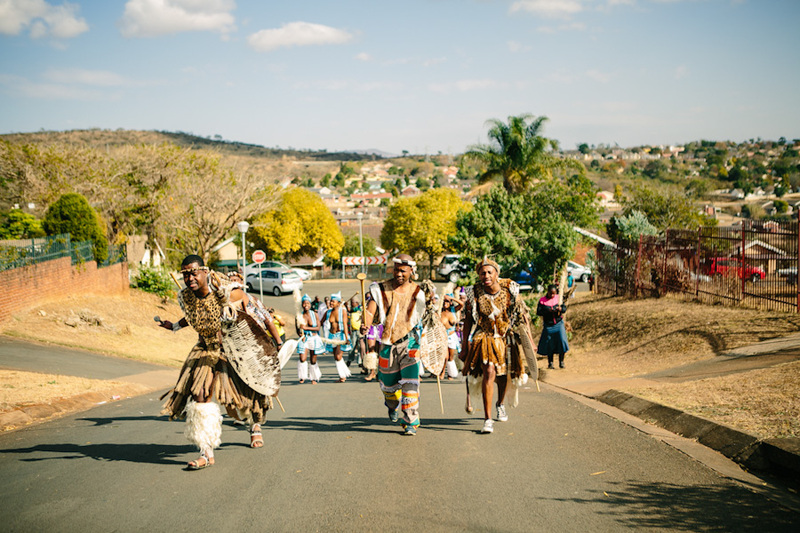 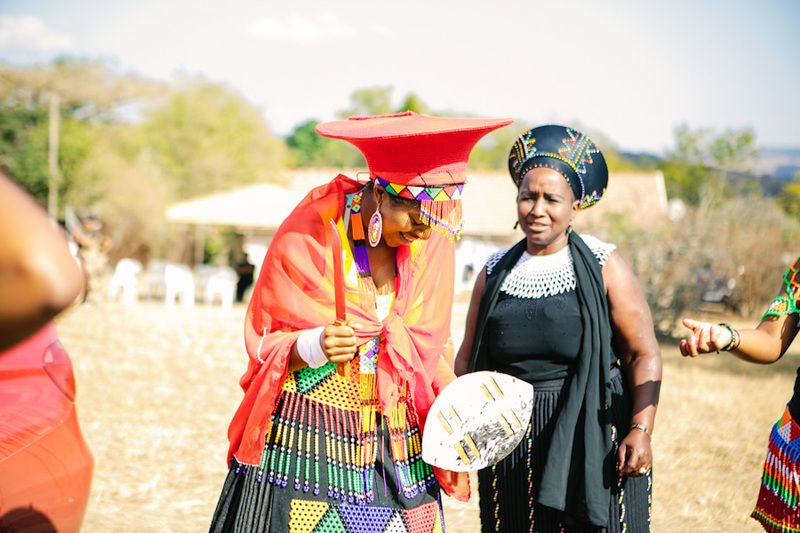 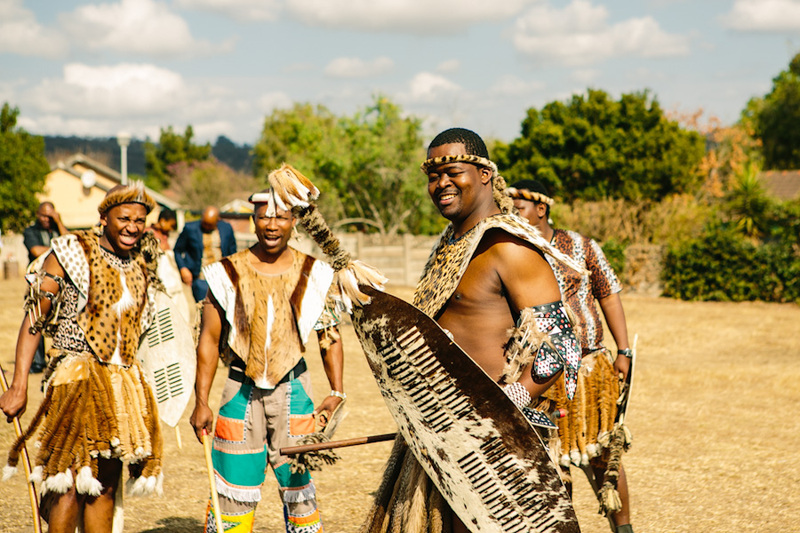 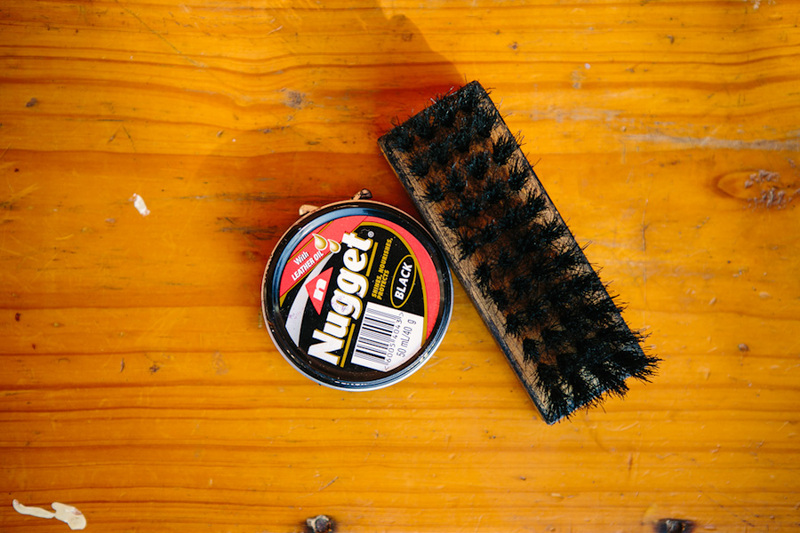 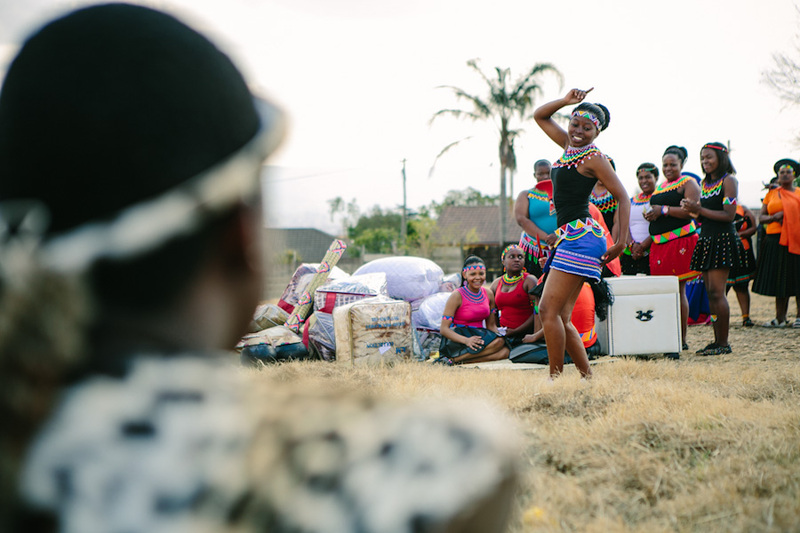 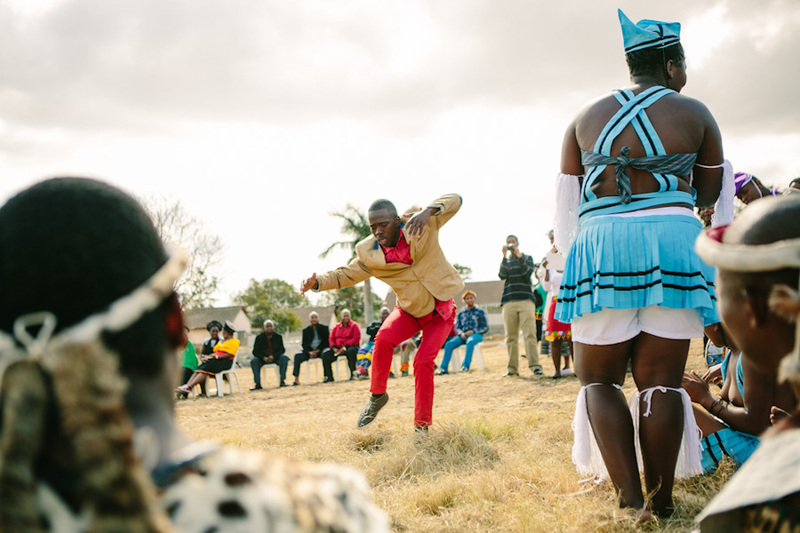 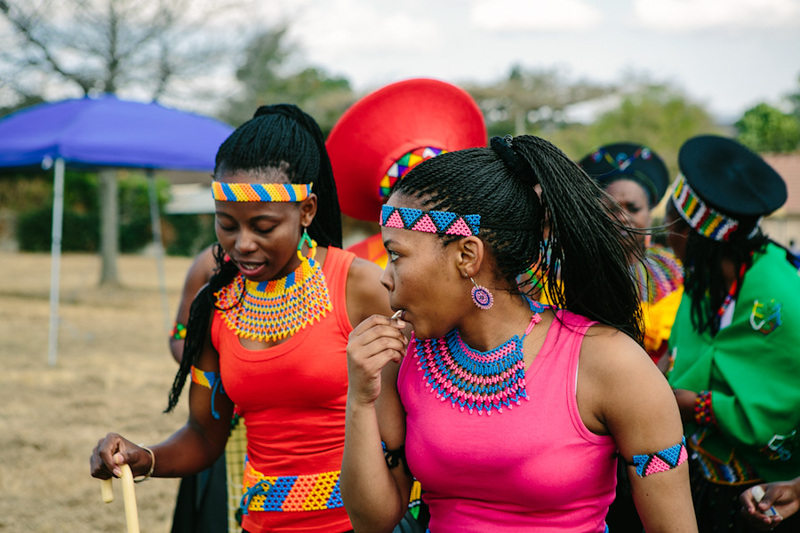 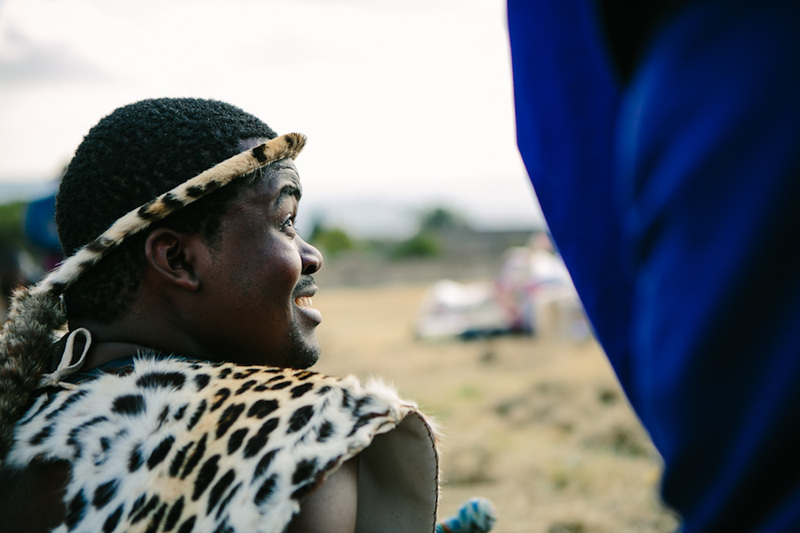 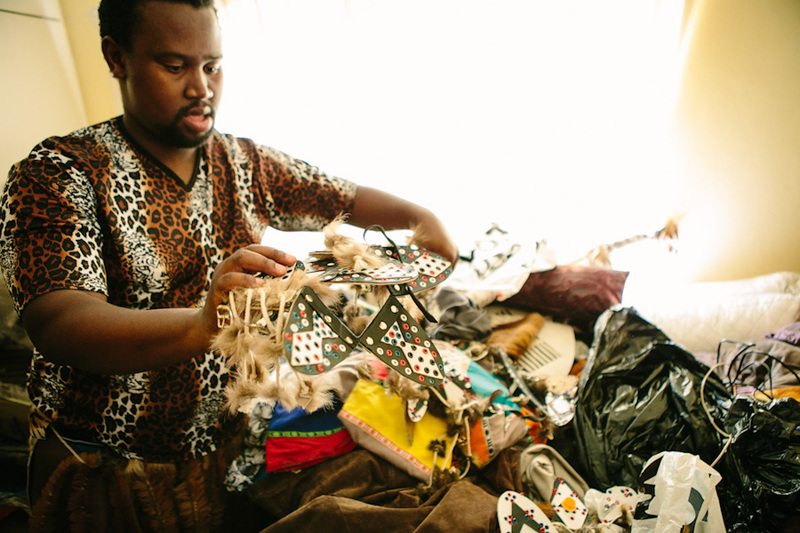 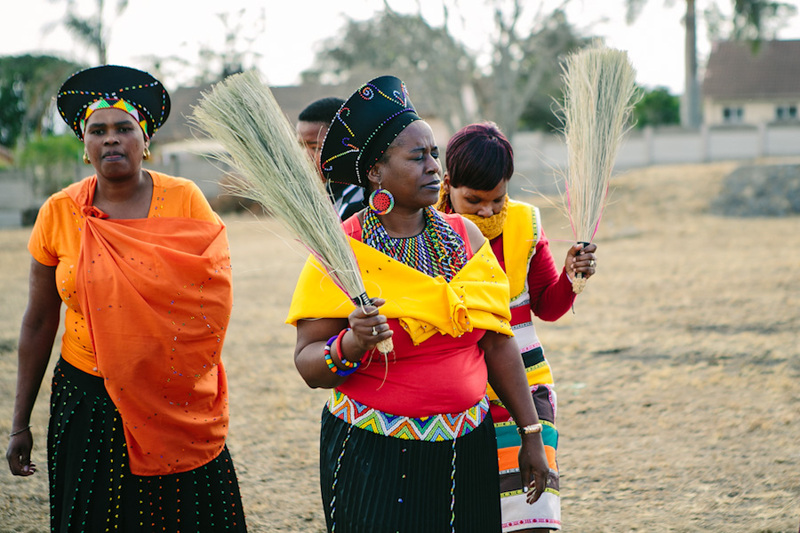 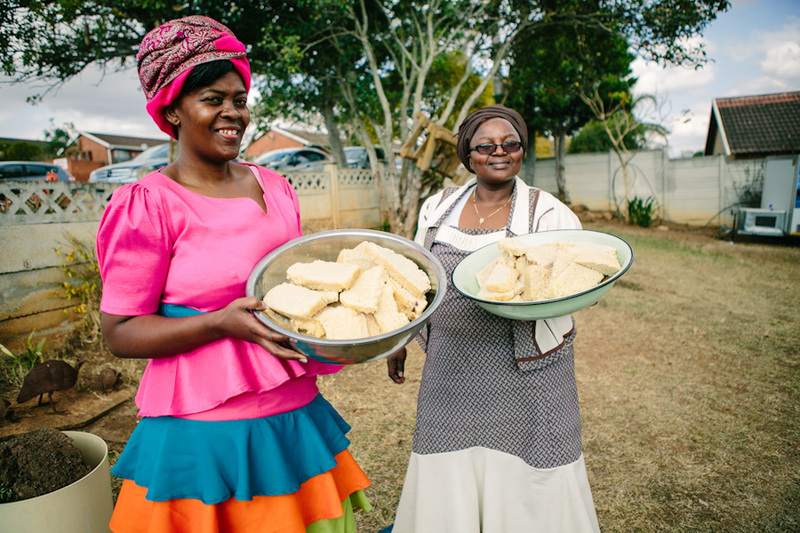 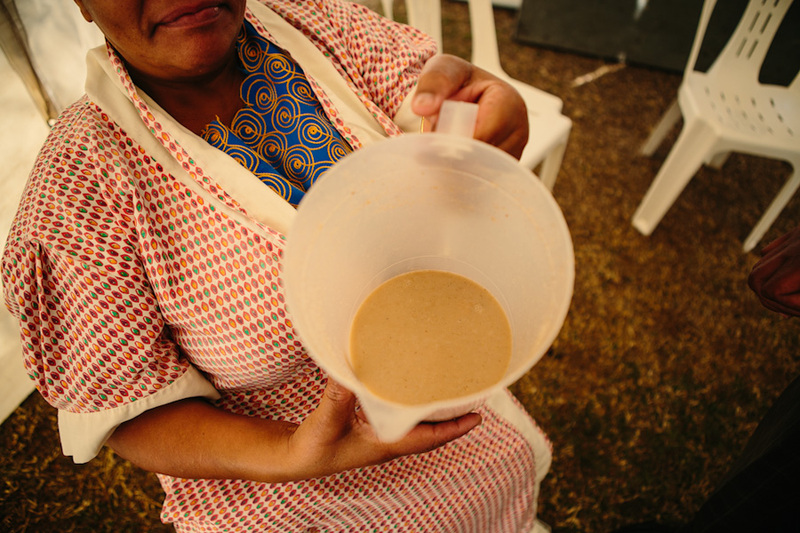 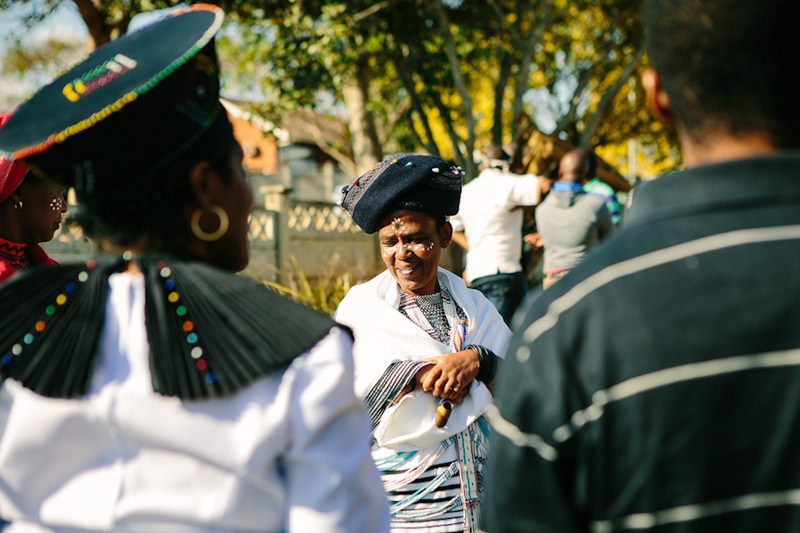 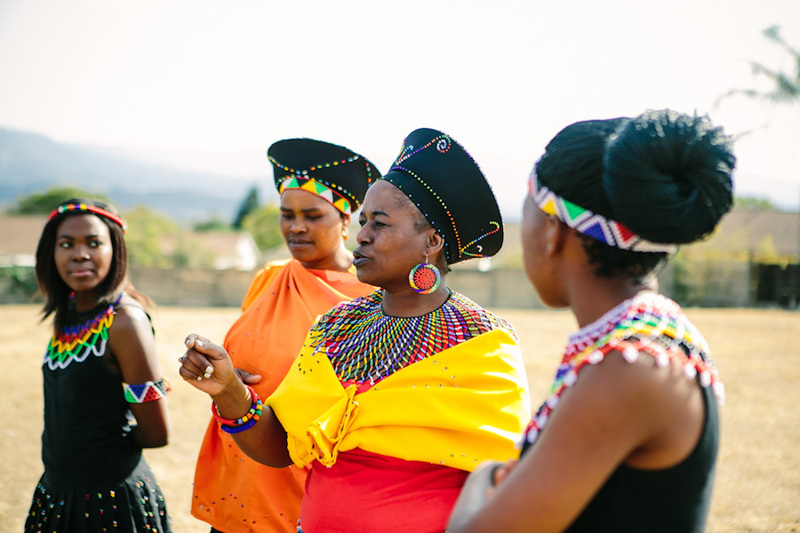 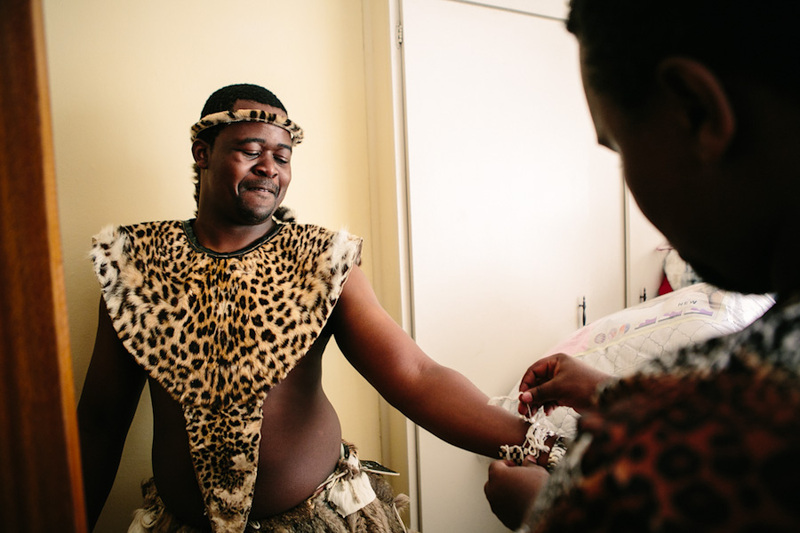 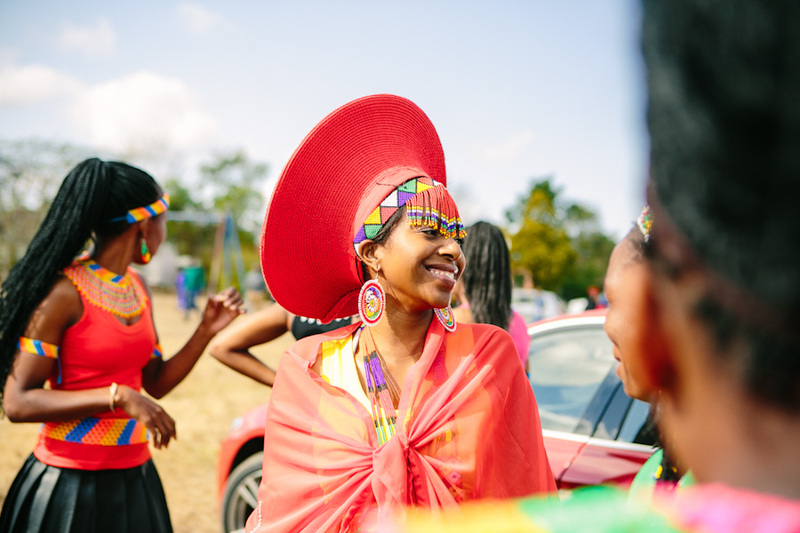 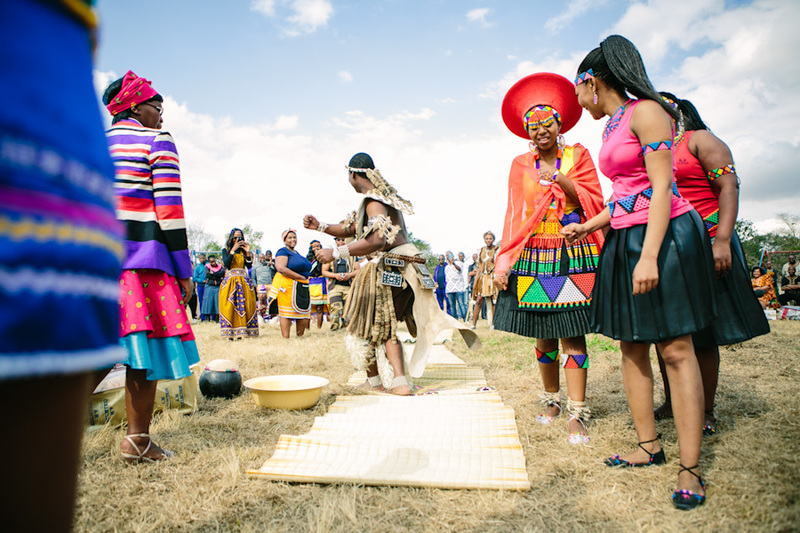 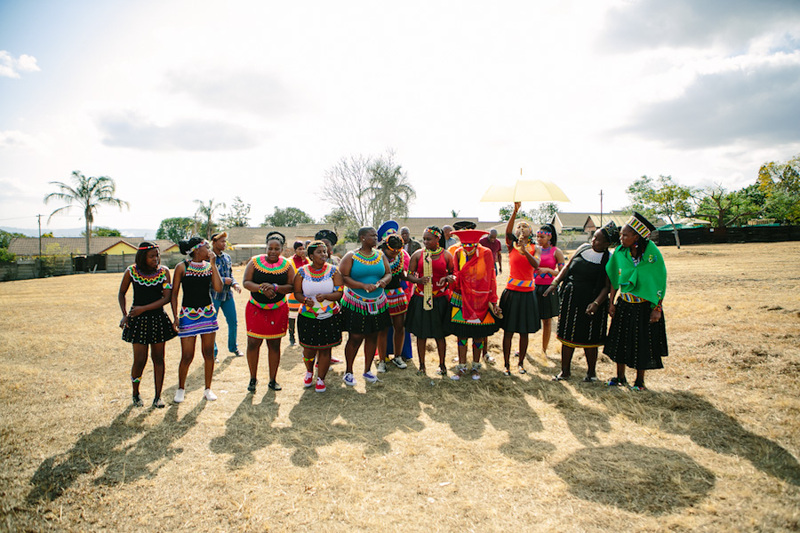 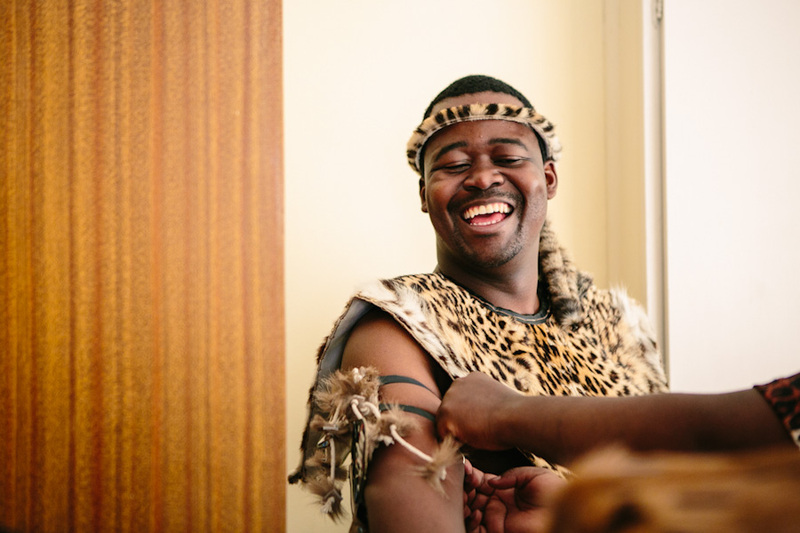 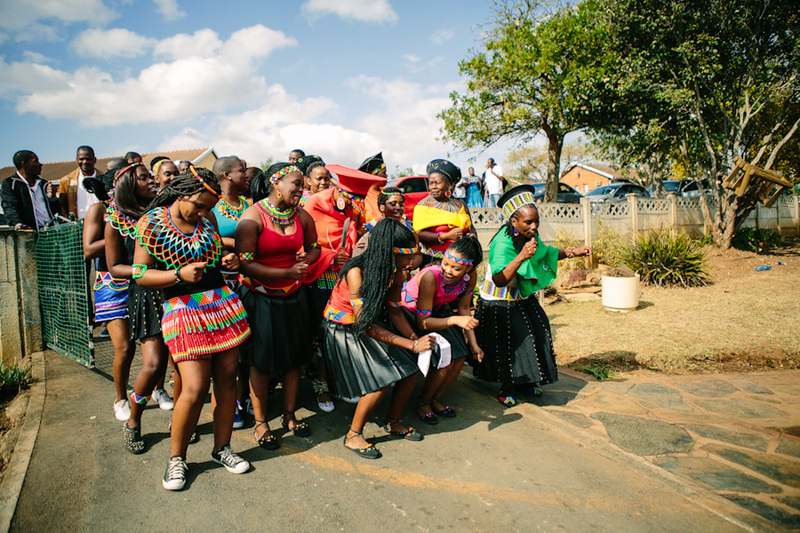 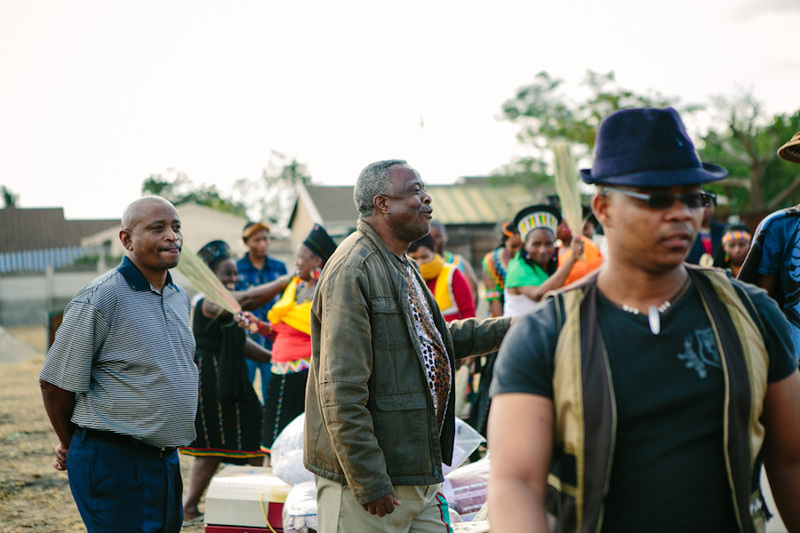 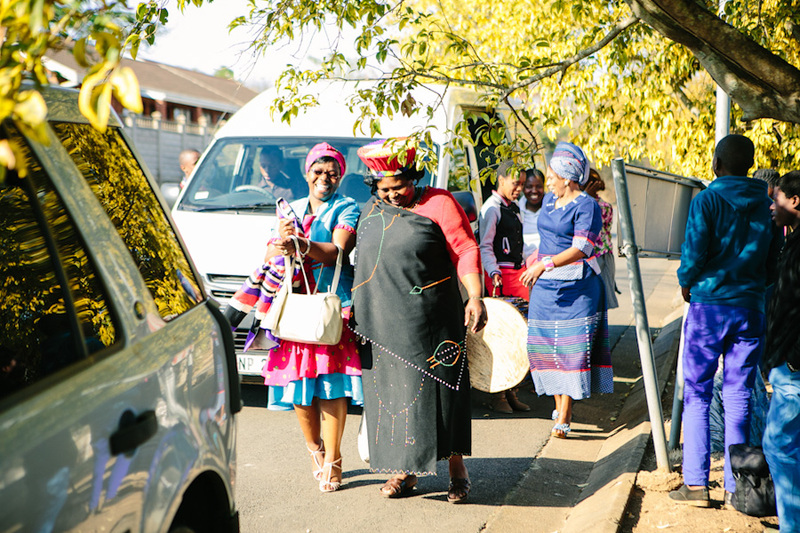 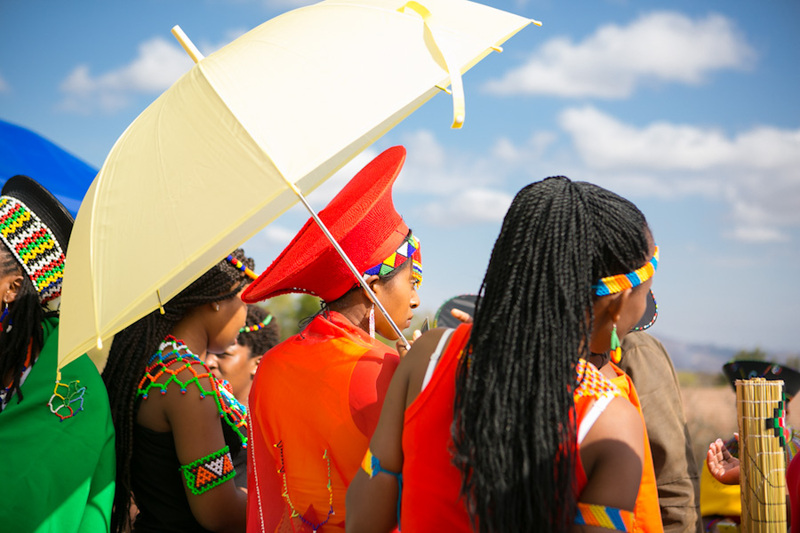 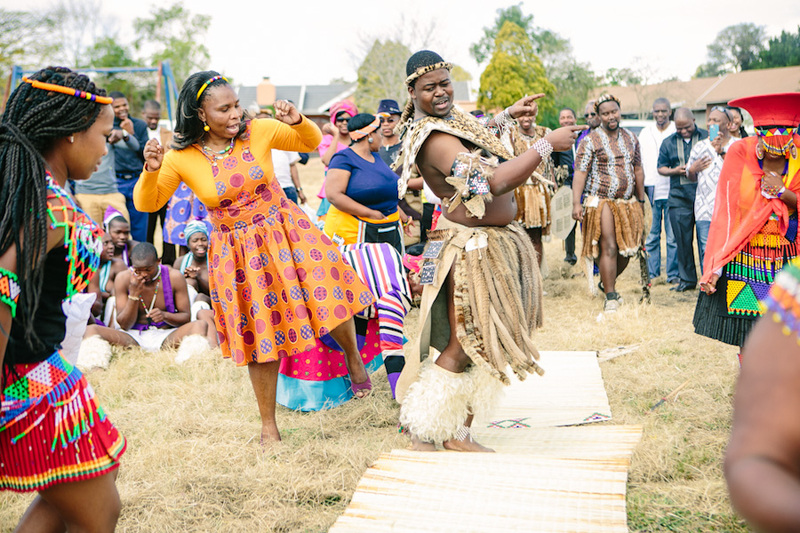 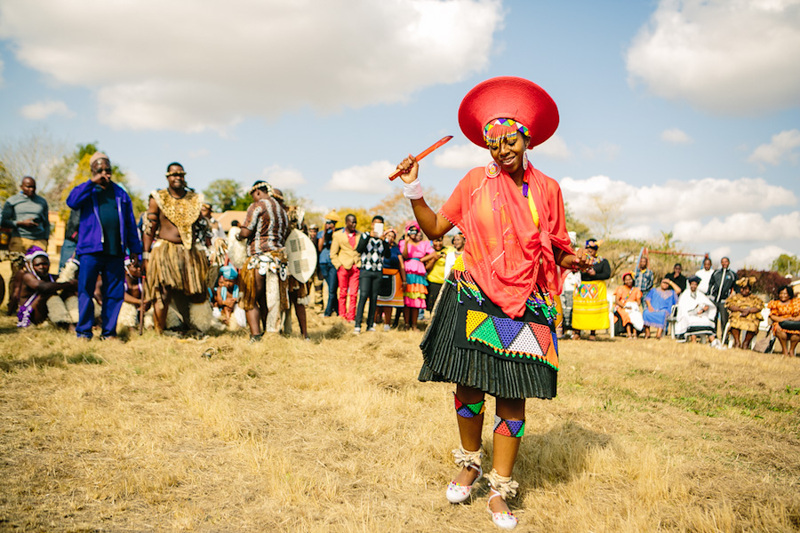 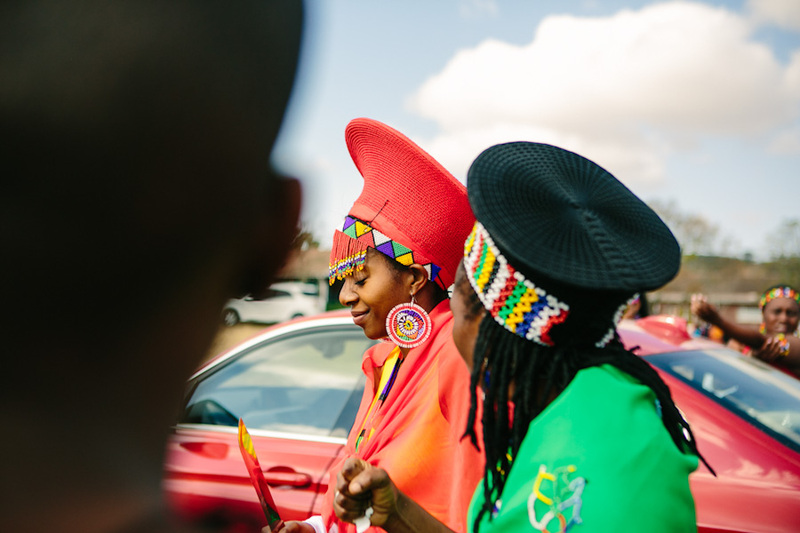 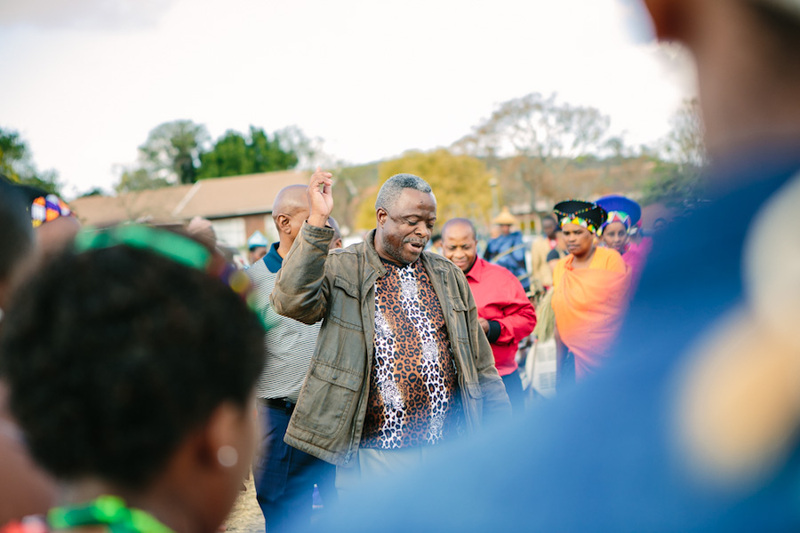 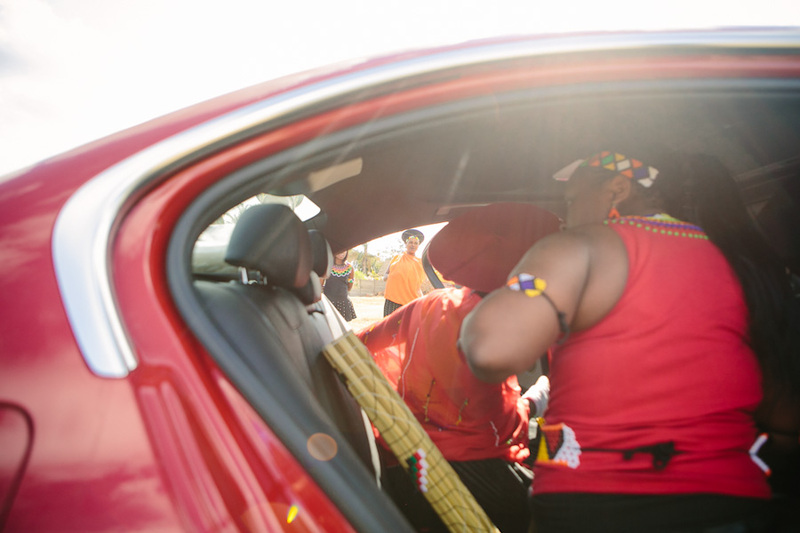 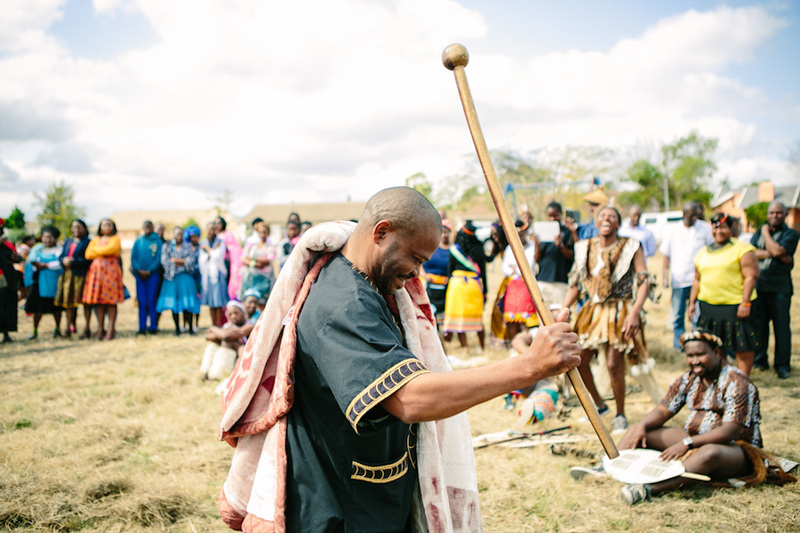 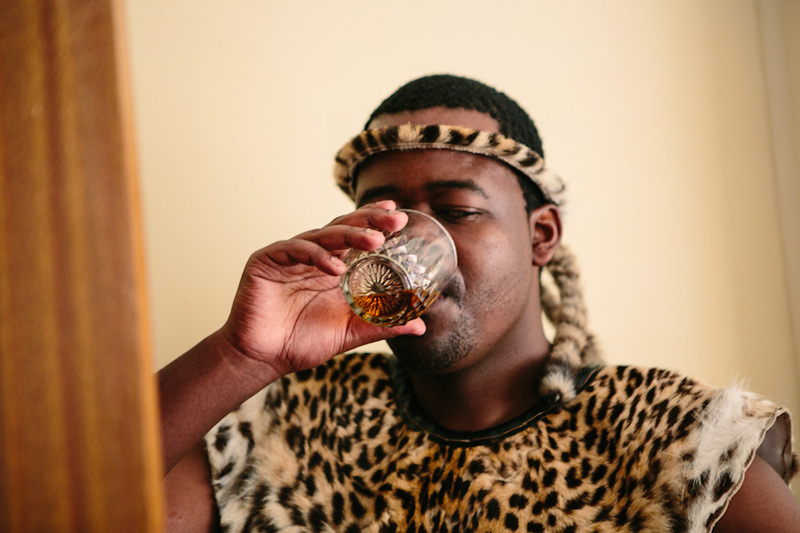 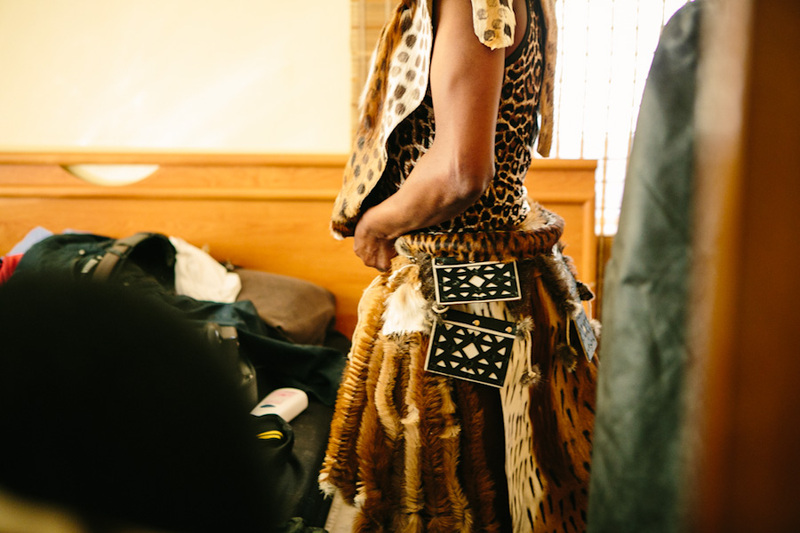 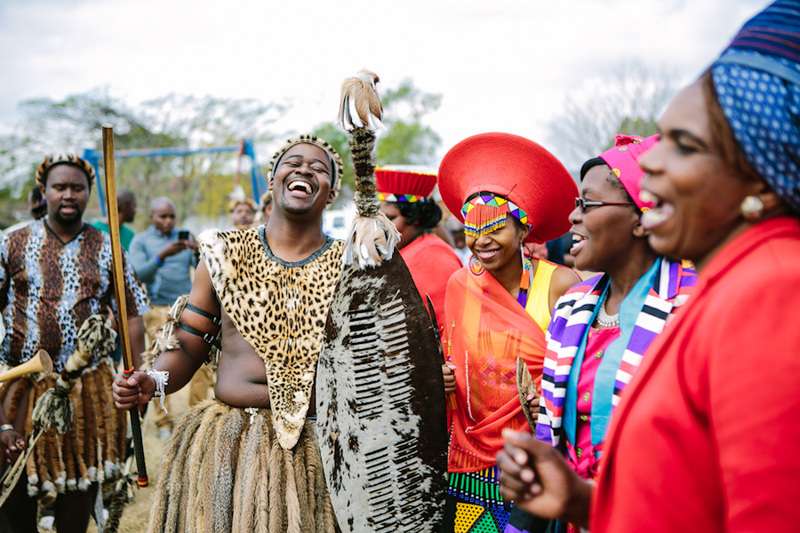 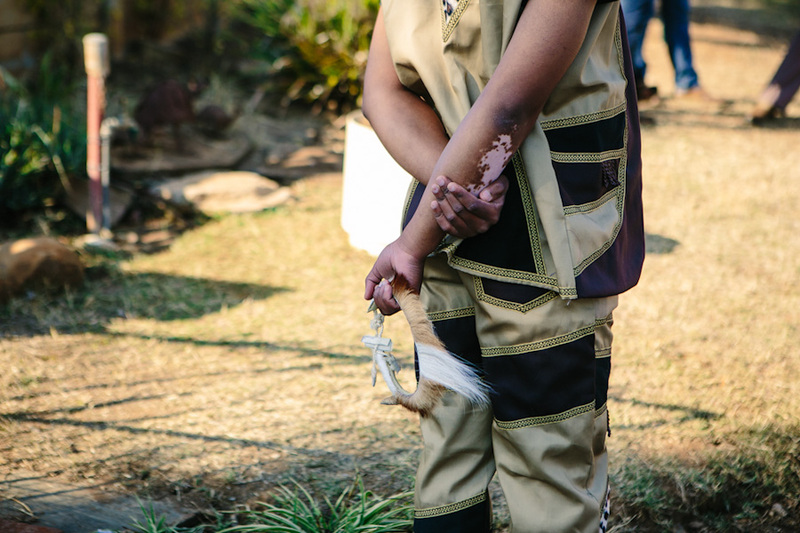 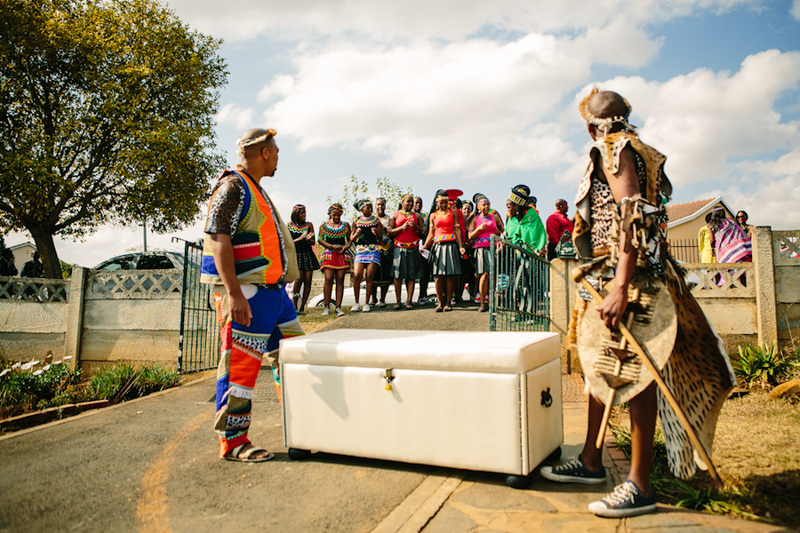 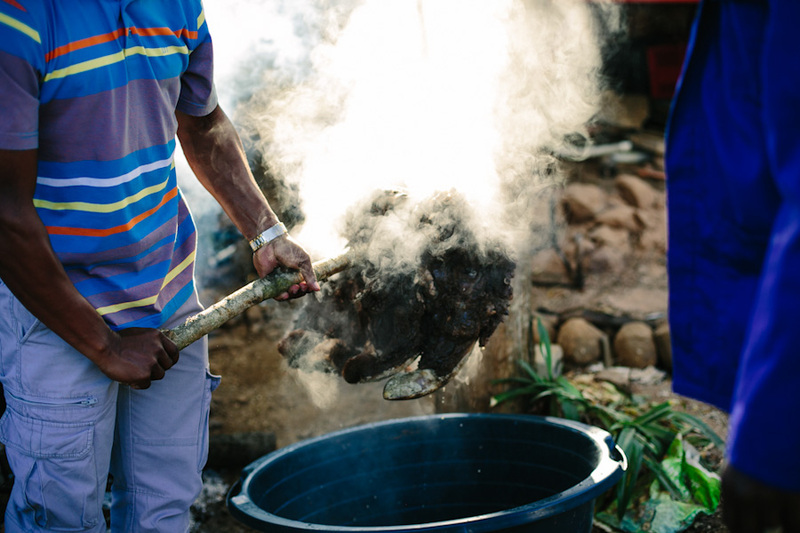 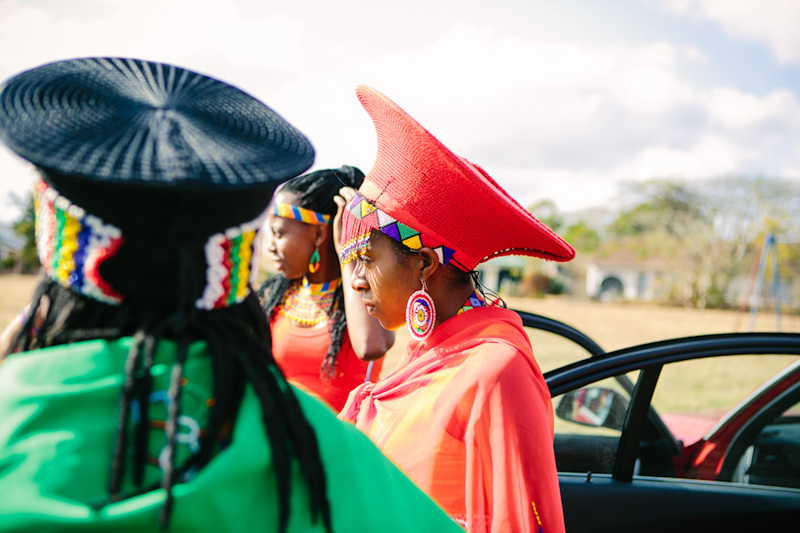 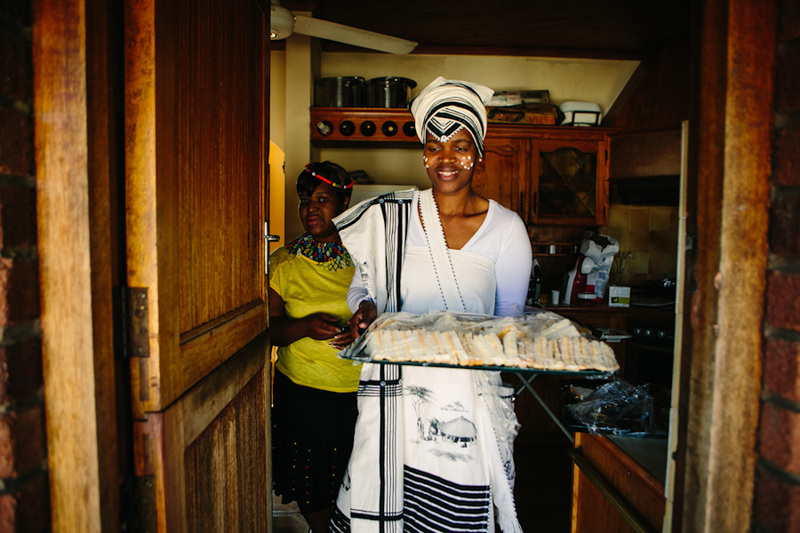 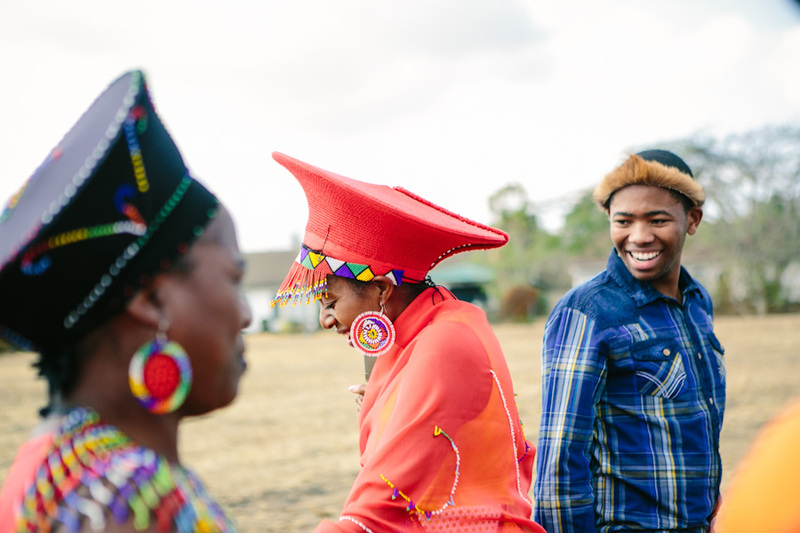 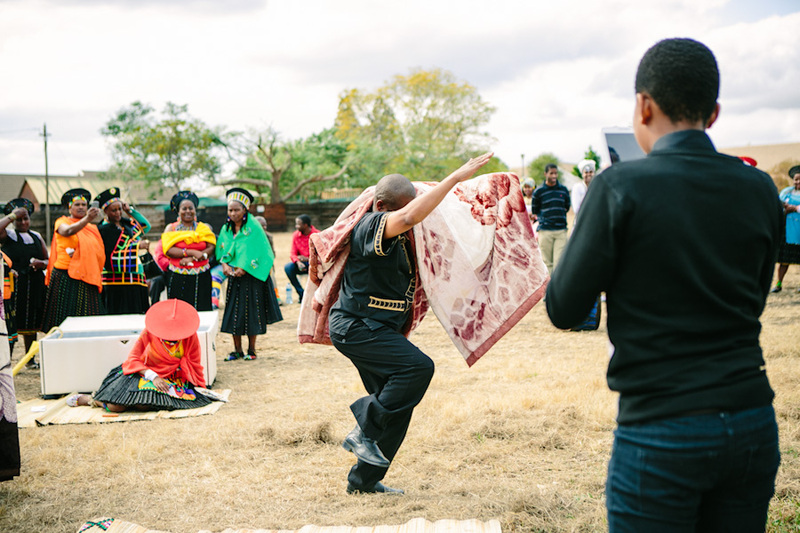 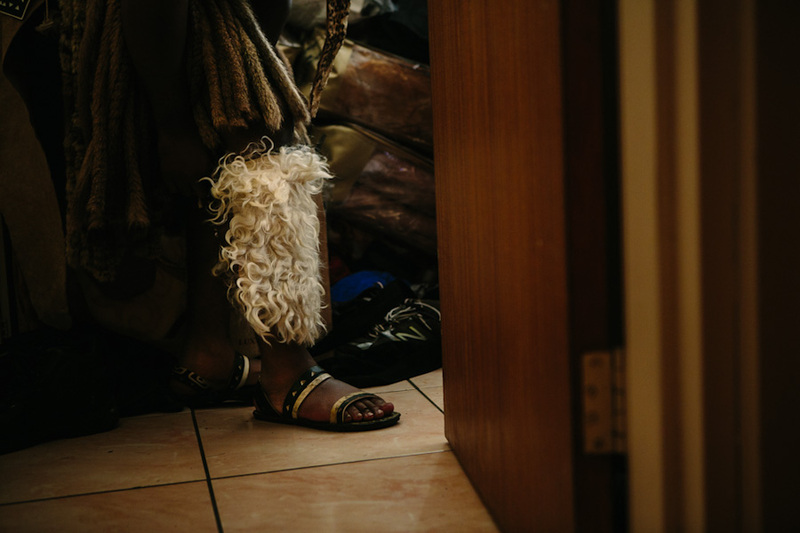 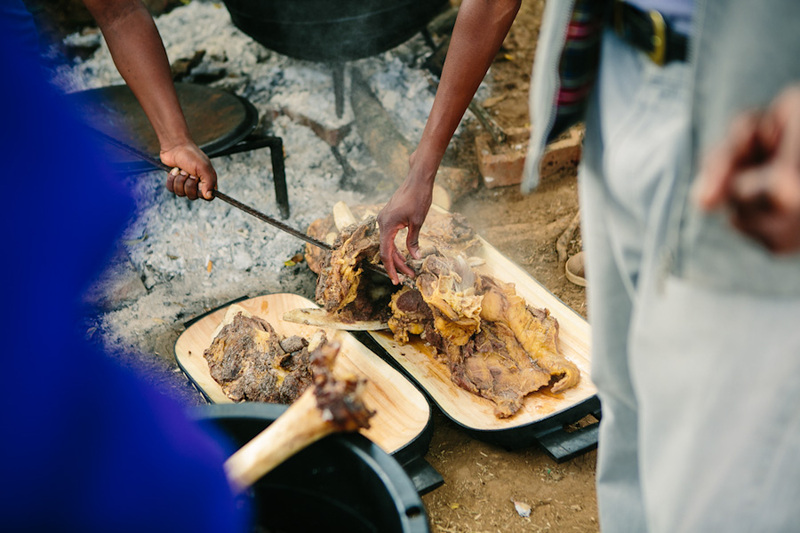 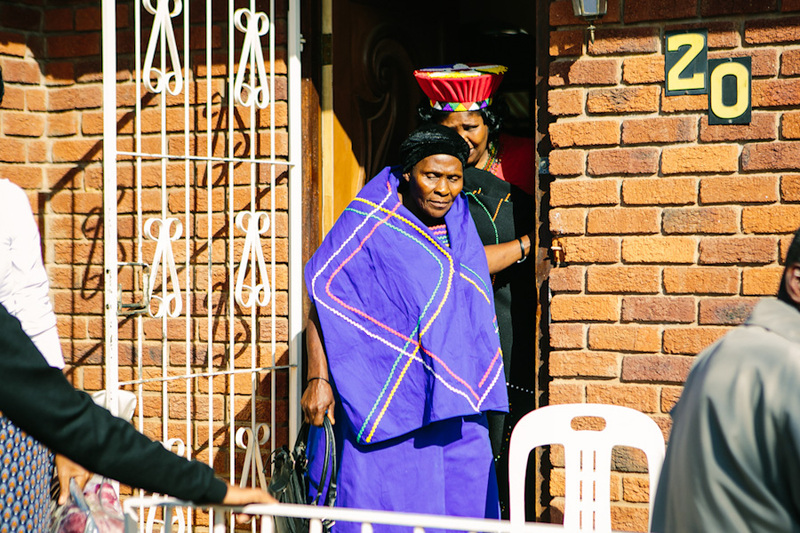 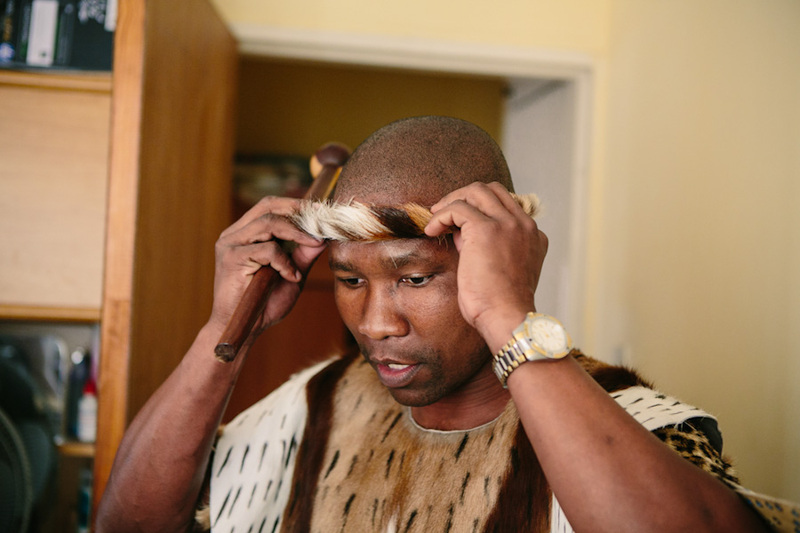 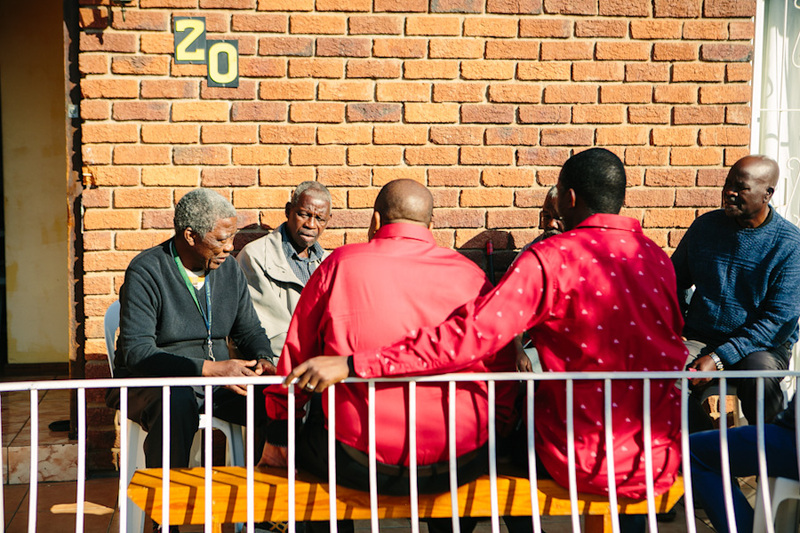 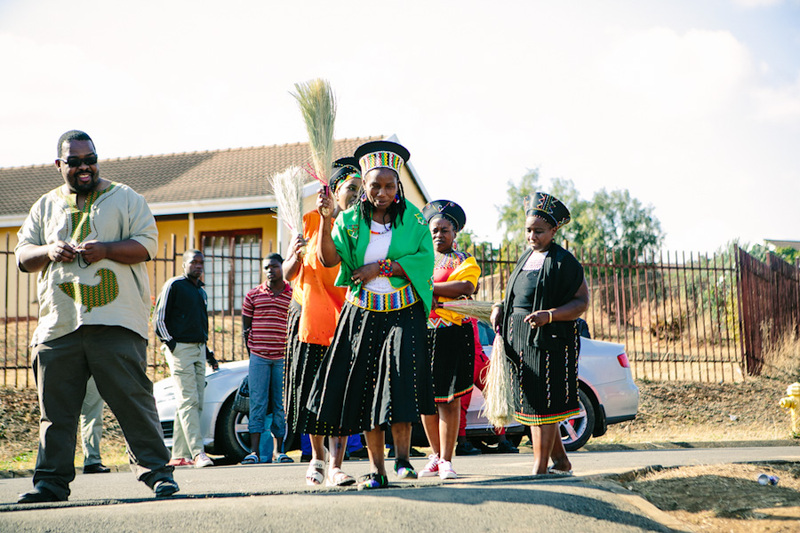 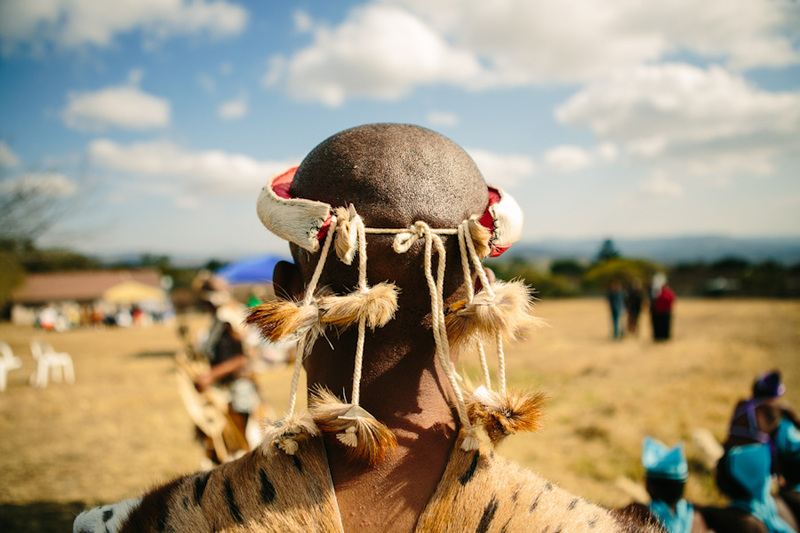 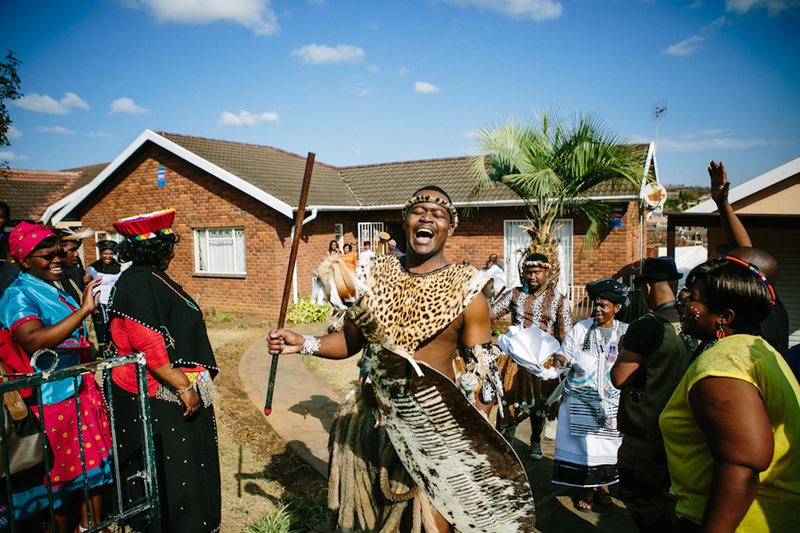 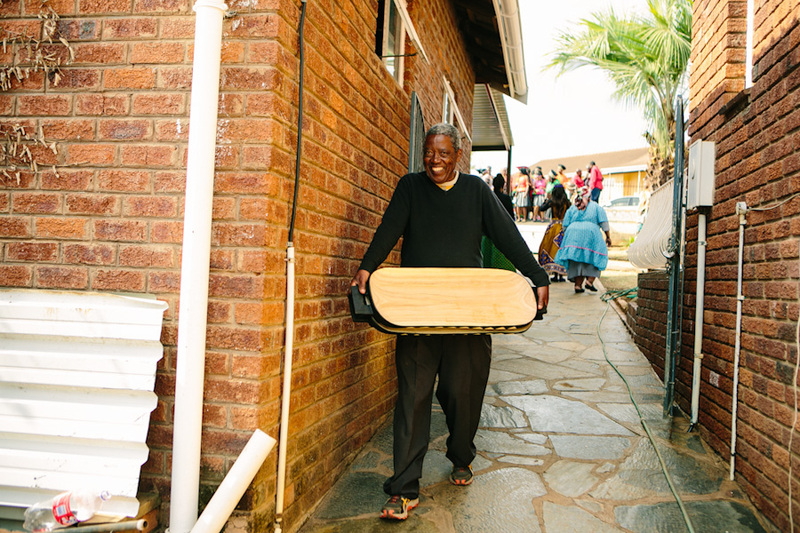 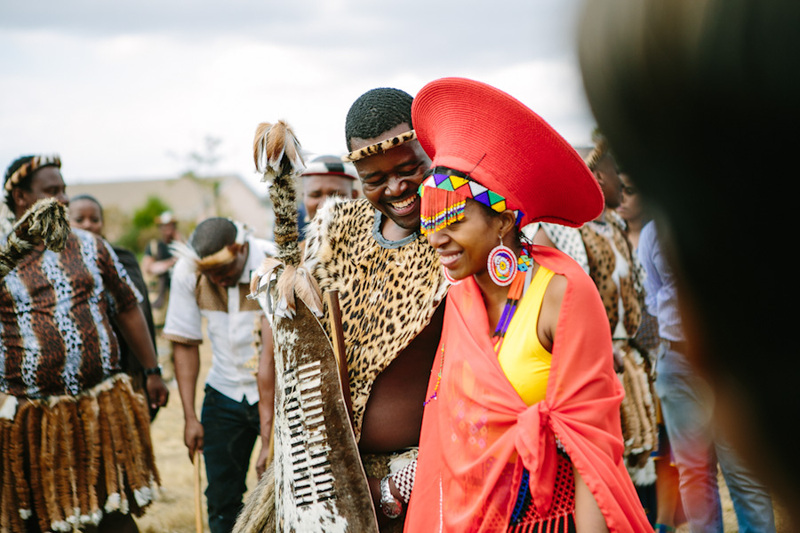 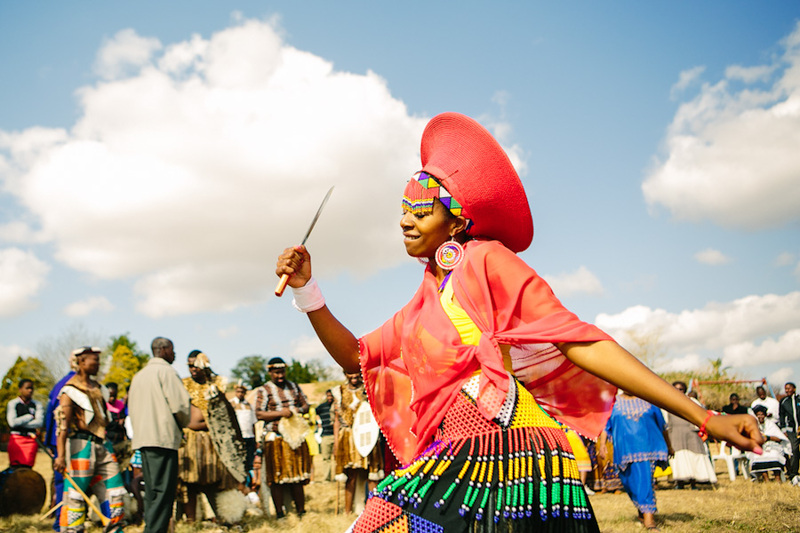 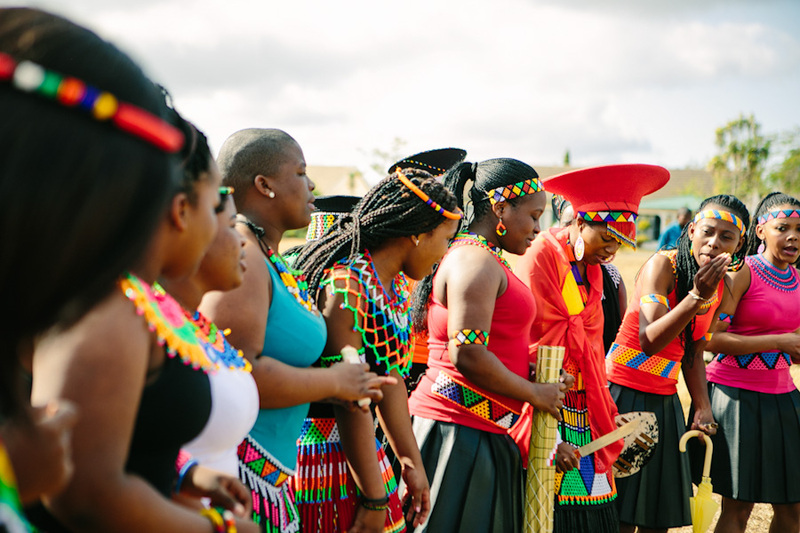 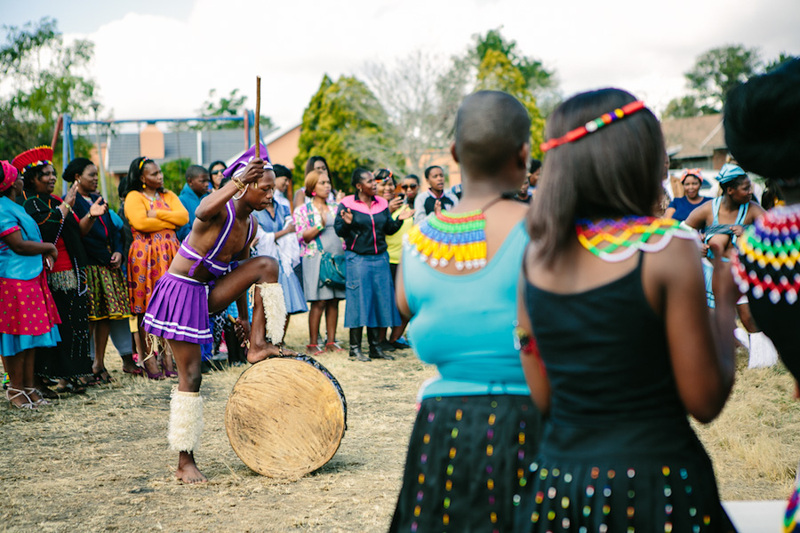 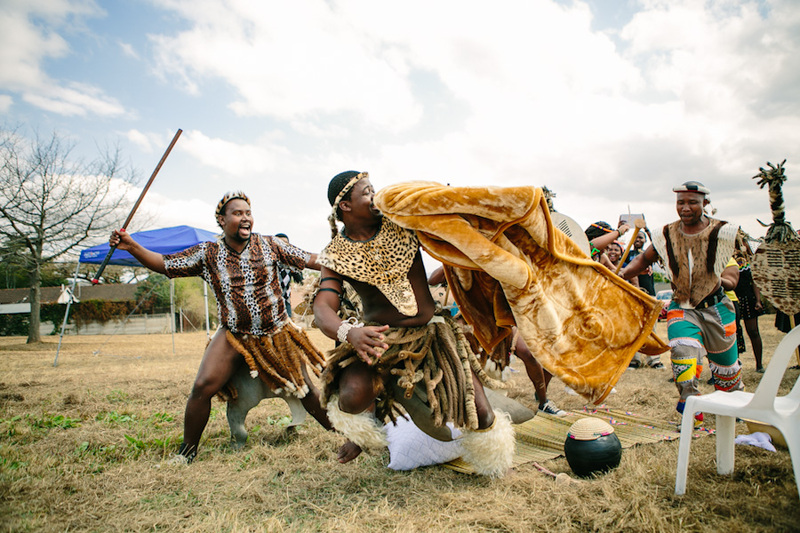 We have never shot a Zulu wedding before but have been frothing to! 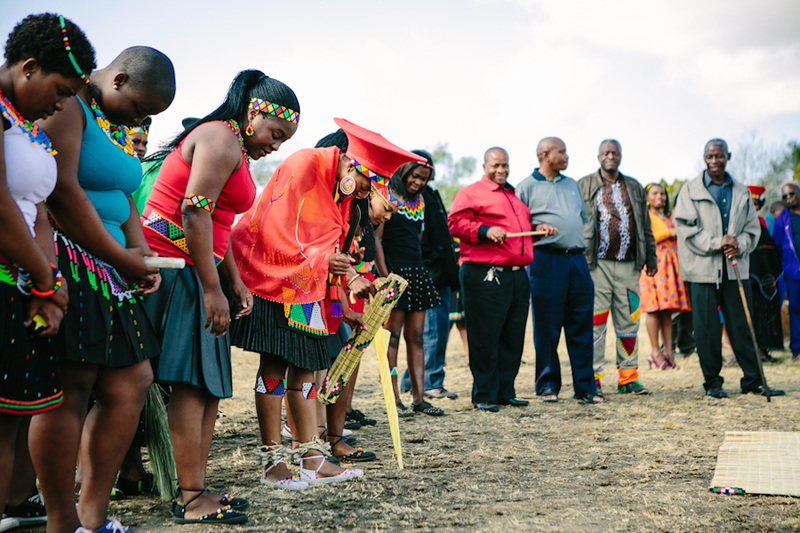 The ceremony was a beautiful thing to behold. 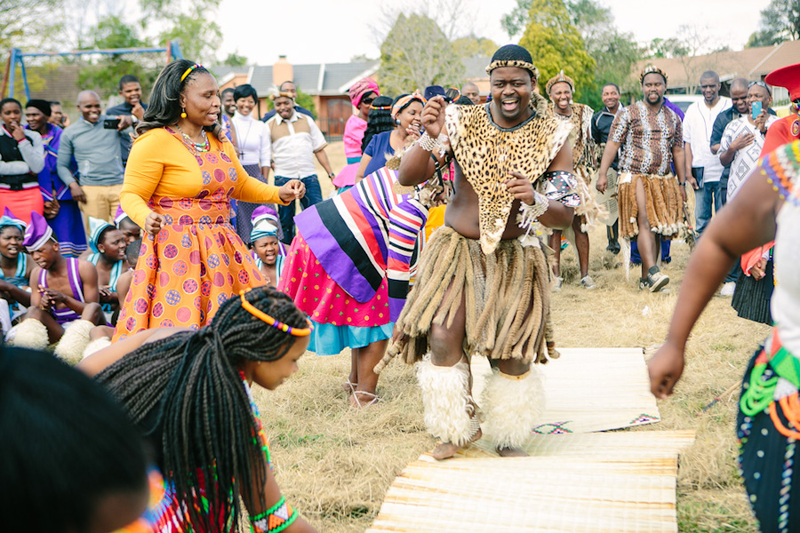 There was so much joy and singing and dancing! 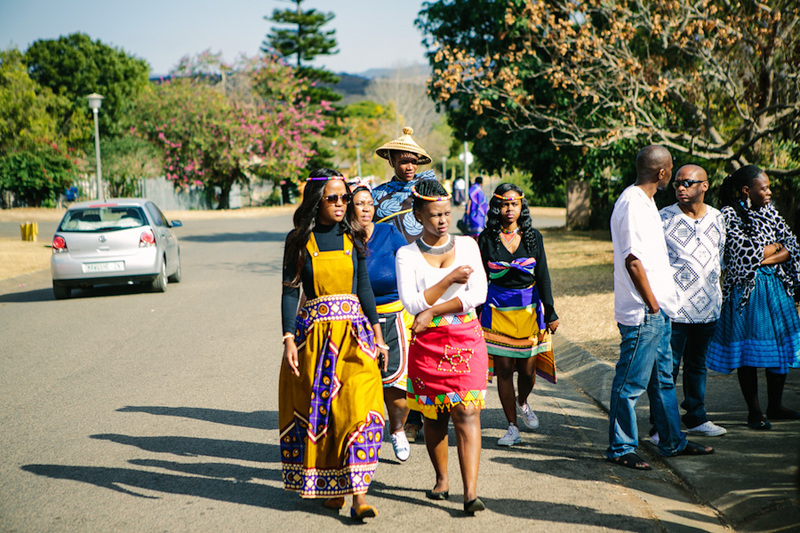 It was an all round amazing experience for us! 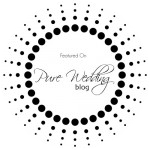 Keep an eye out on the blog for their Netherwood wedding coming soon!